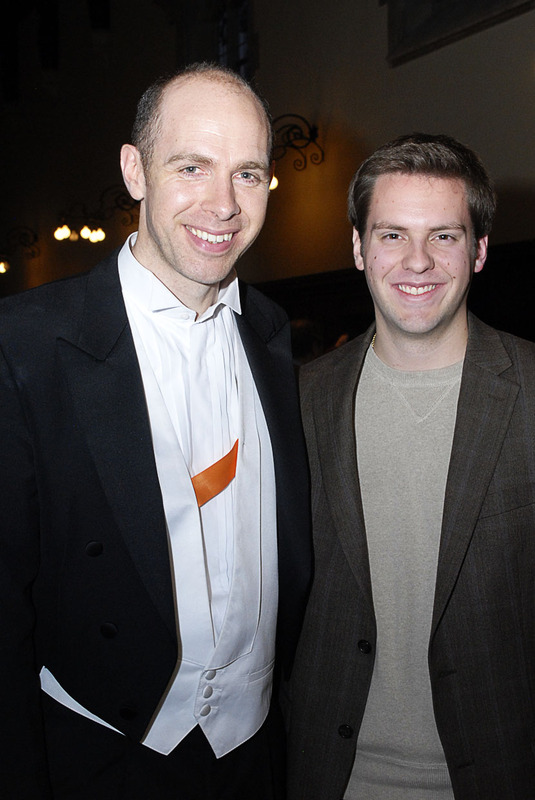 Below is a selection of pictures. 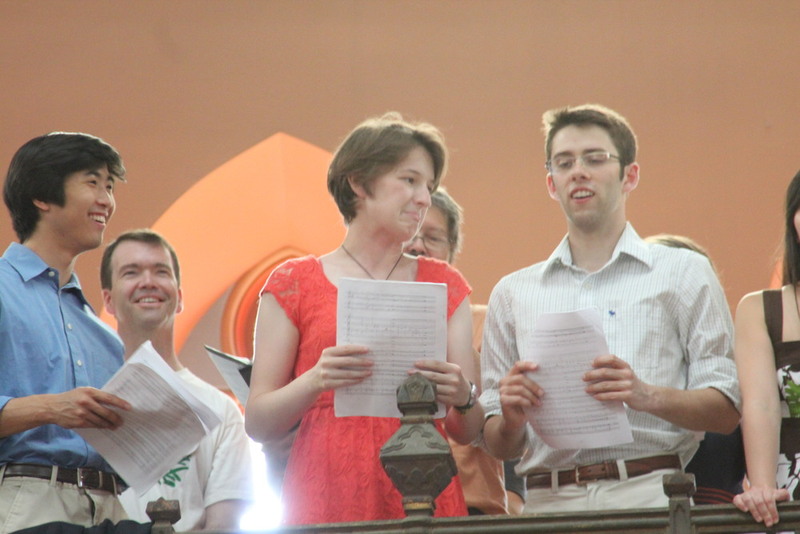 If you would like to share your own please email them to dash66same@photos.flickr.com. 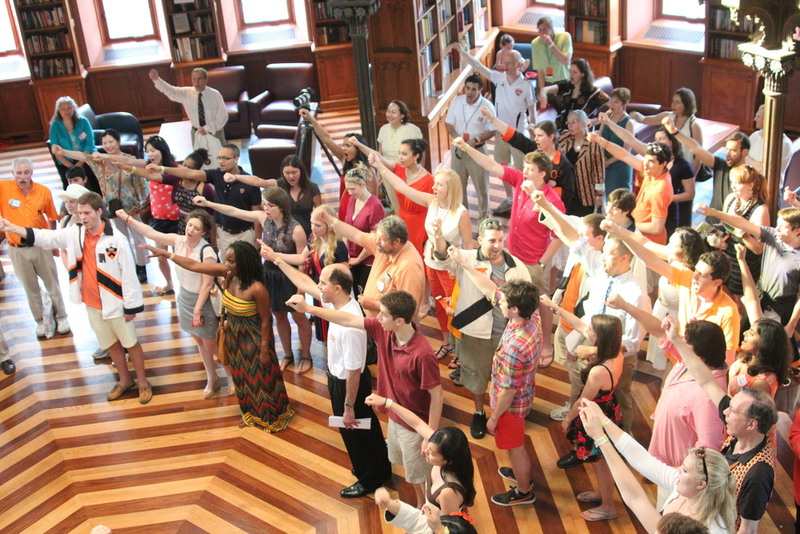 Go here to see more pictures and to download them. 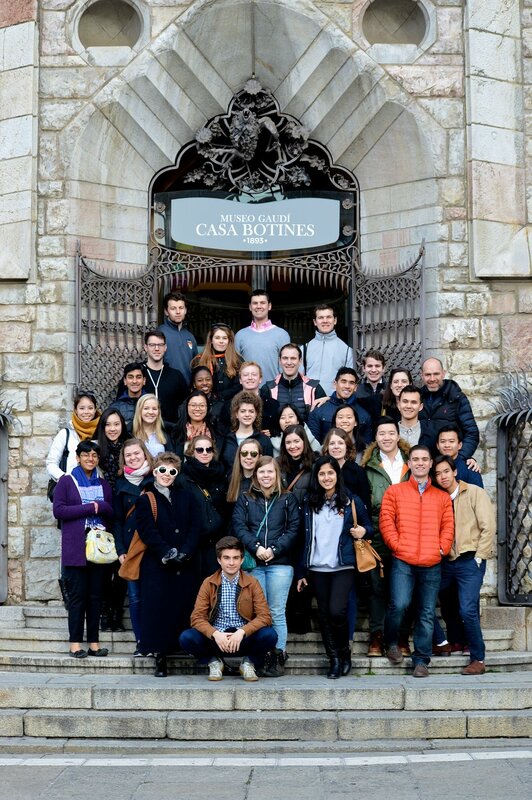 We hope you enjoy these photos of our incredible tour through Northern Spain. 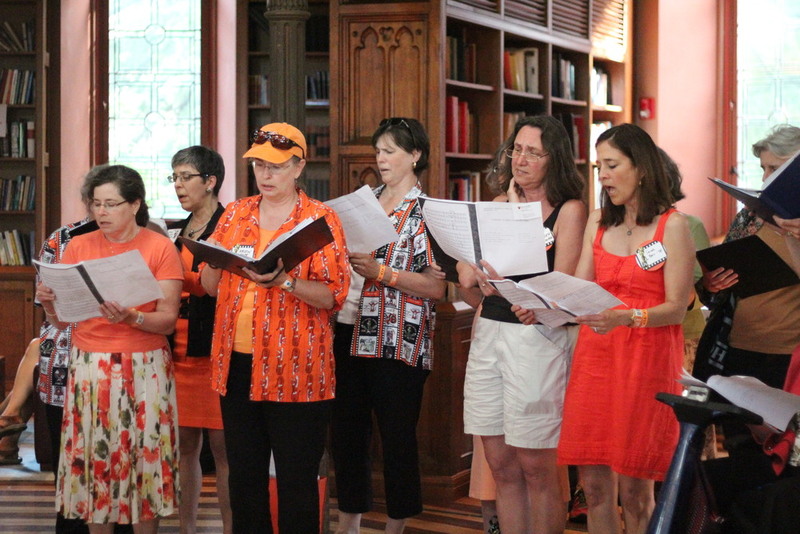 Visit our tour blog to learn more about our adventures! 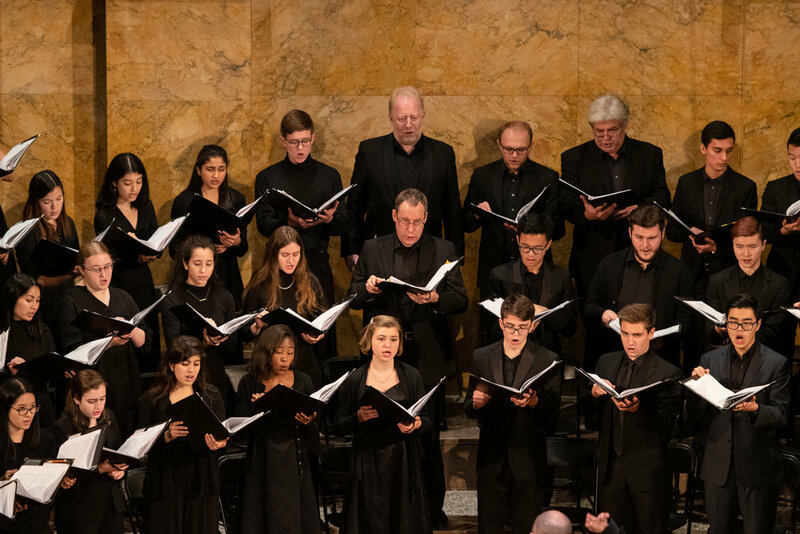 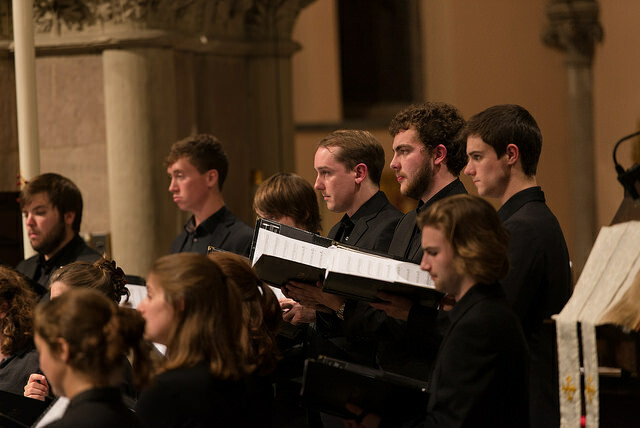 On April 17, 2016 we performed Bach's Mass in Minor. 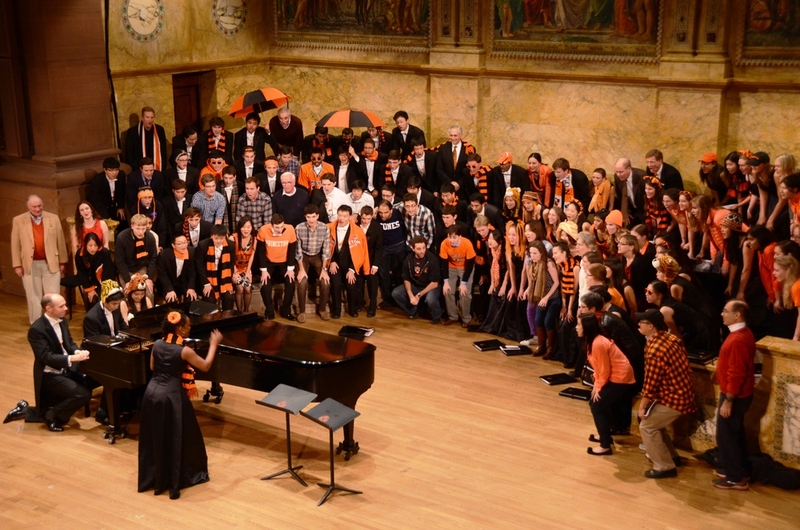 The concert was also live streamed. 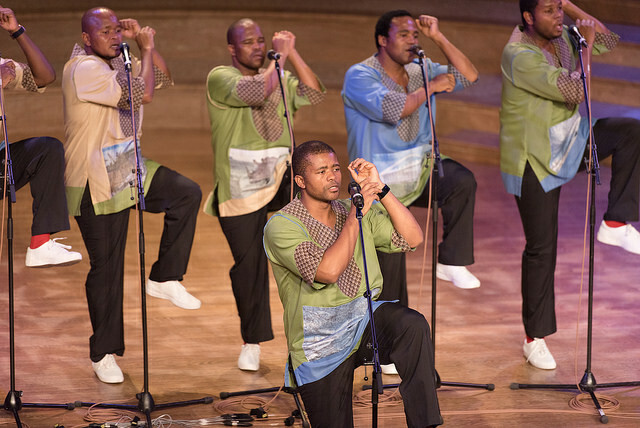 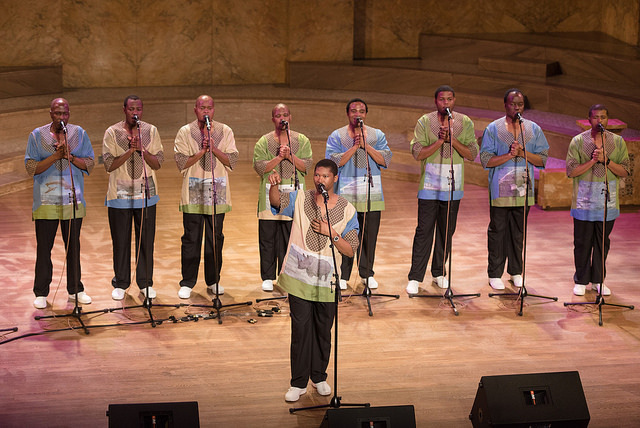 On January 20 was our Tour Homecoming Concert together with Ladysmith Black Mambazo. 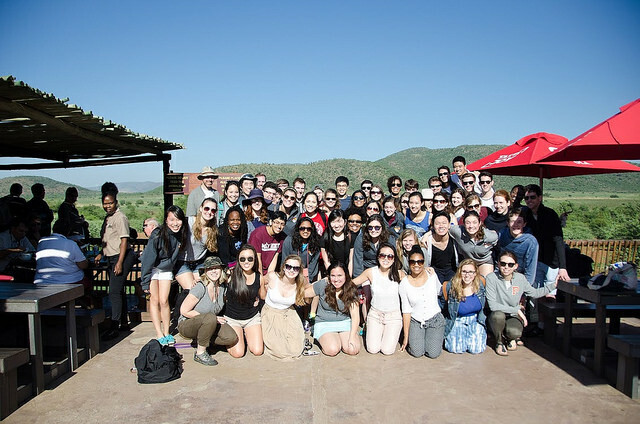 At the end of January we visited South Africa and had an amazing time. 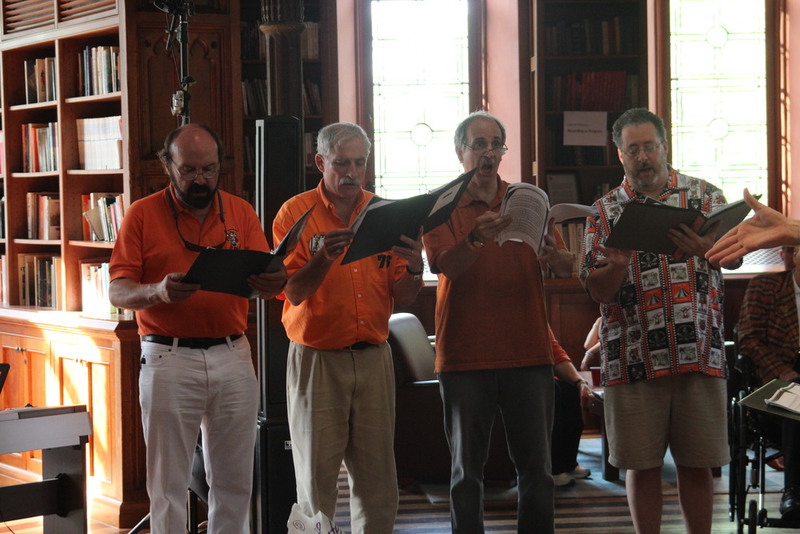 You can read about it in our tour blog. 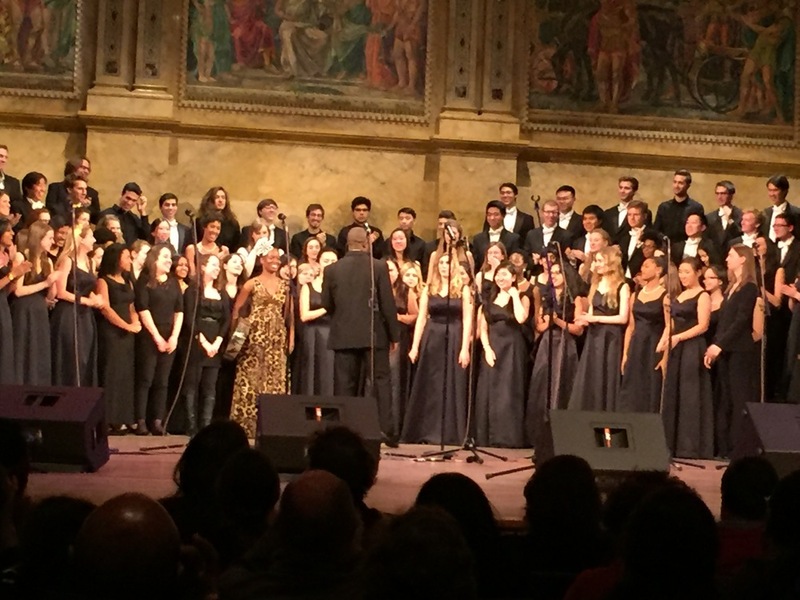 On December 5, 2015 the Glee Club and the Trengo Singers performed. 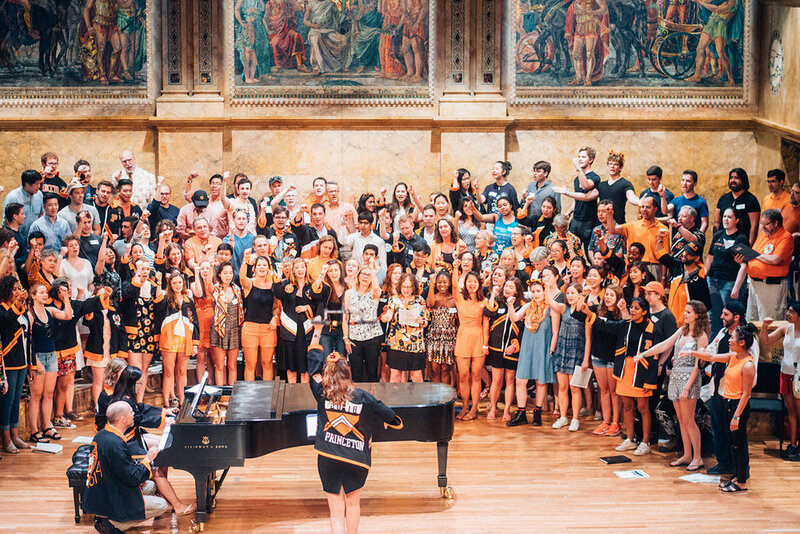 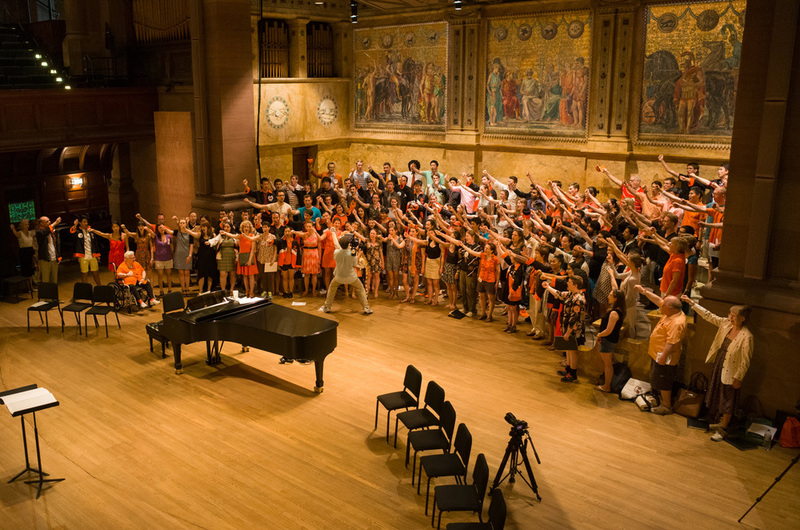 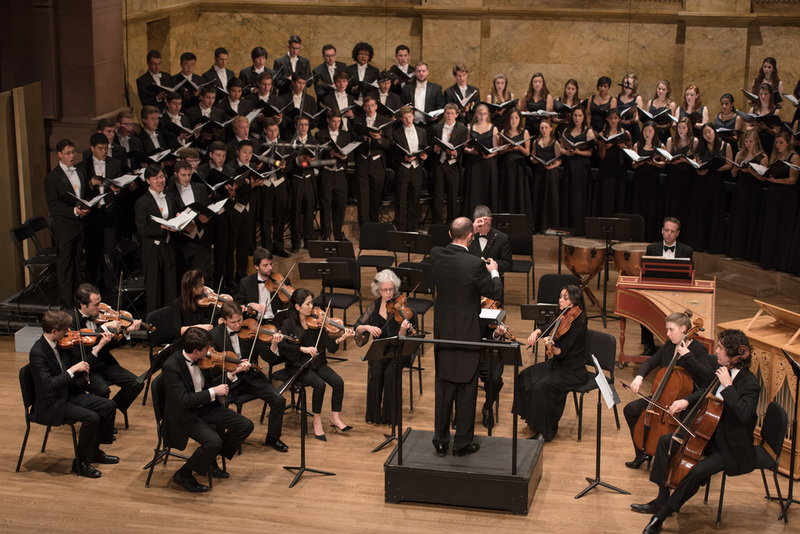 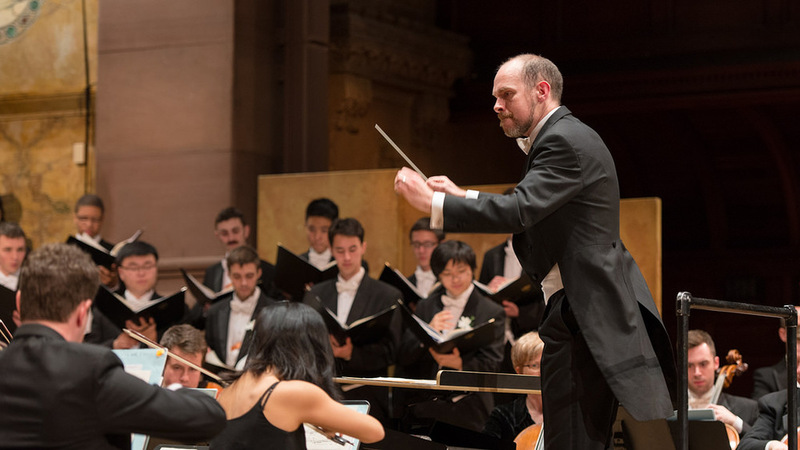 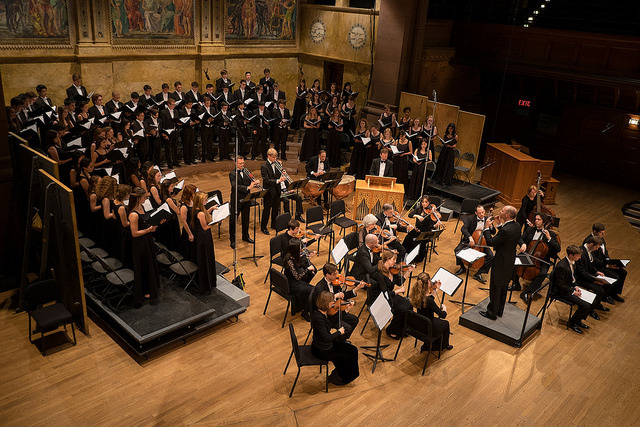 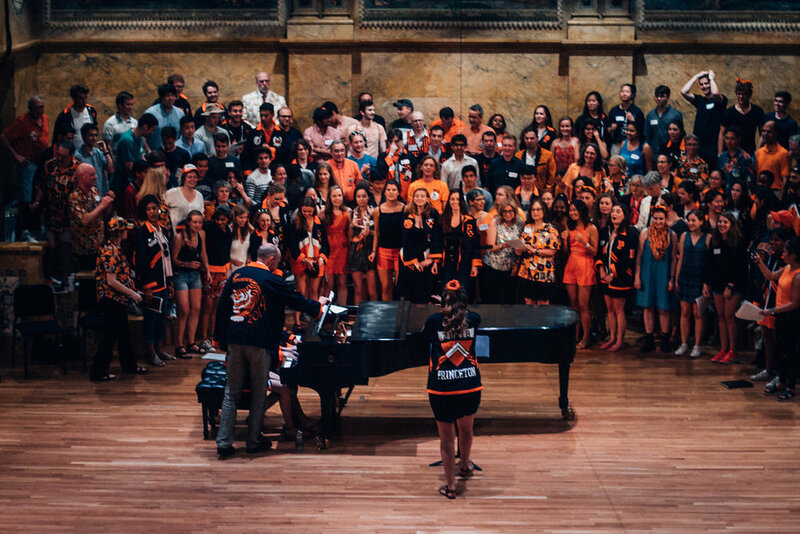 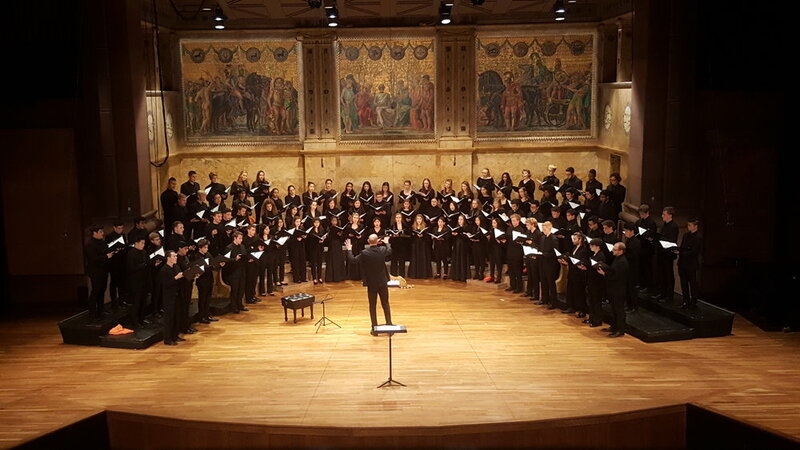 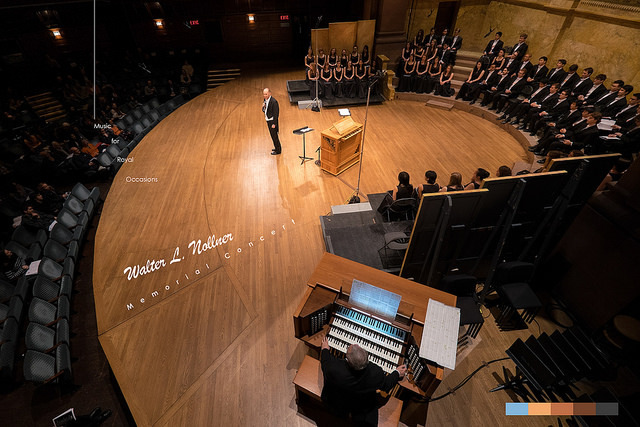 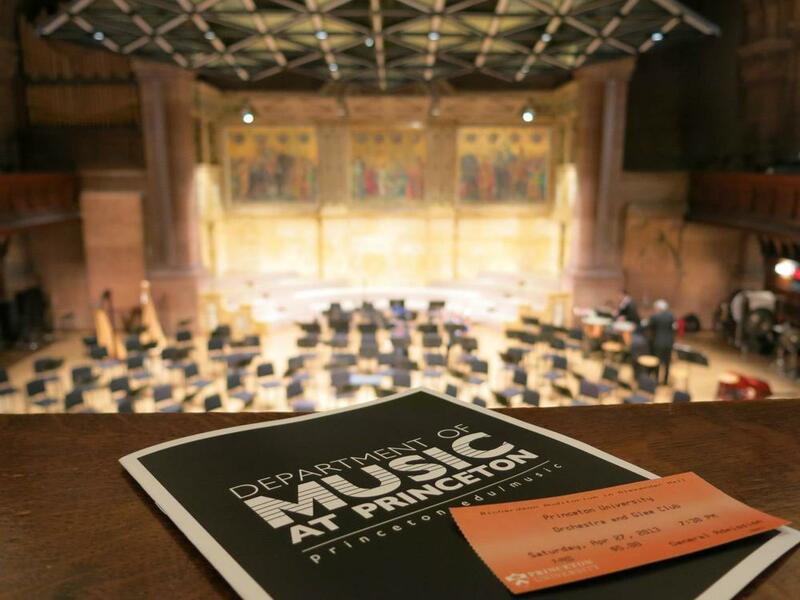 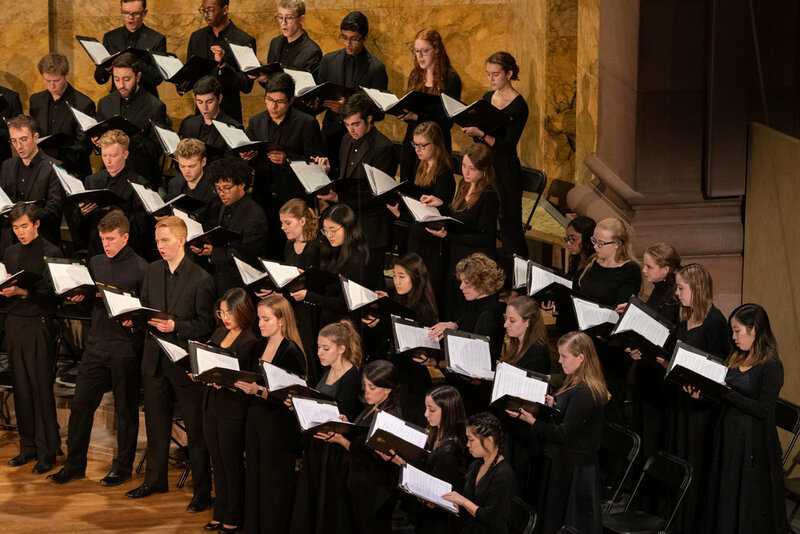 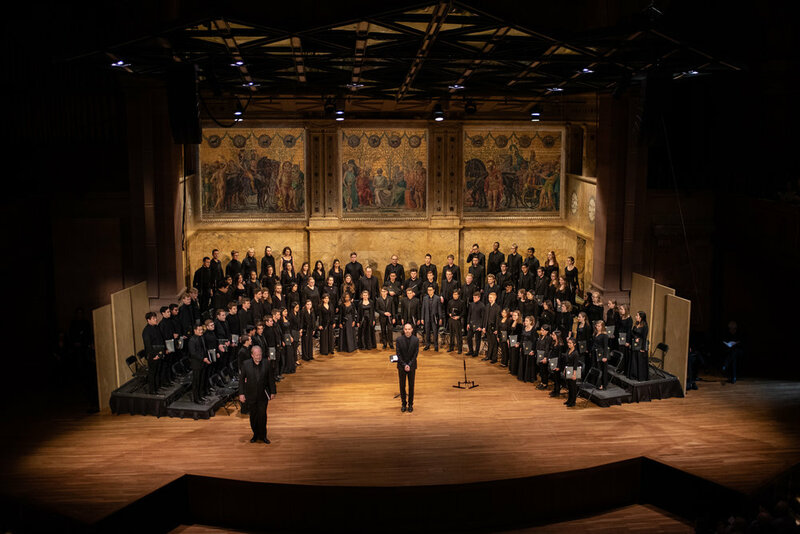 On April 24 and 25, the Glee Club and the William Trego Singers had the honor to perform together with the Princeton University Orchestra. 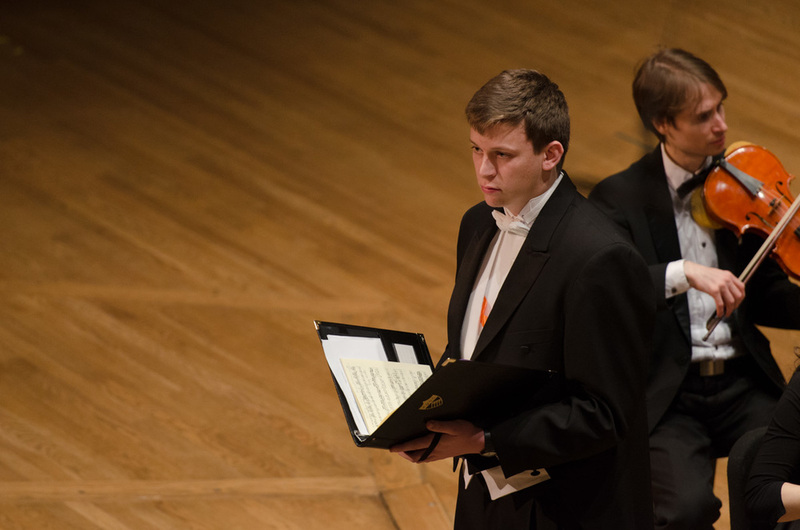 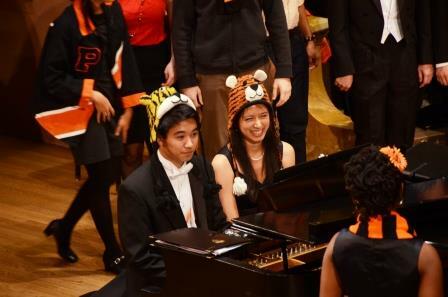 On February 27 we performed Music for Royal Occasions. 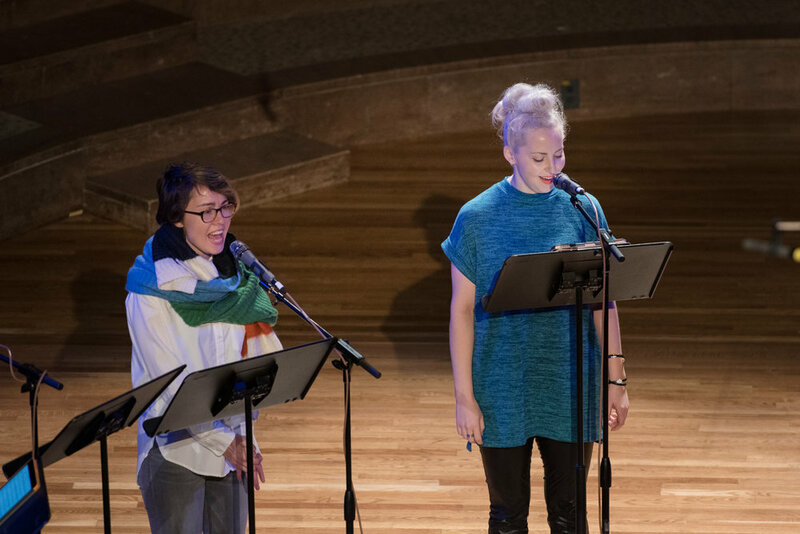 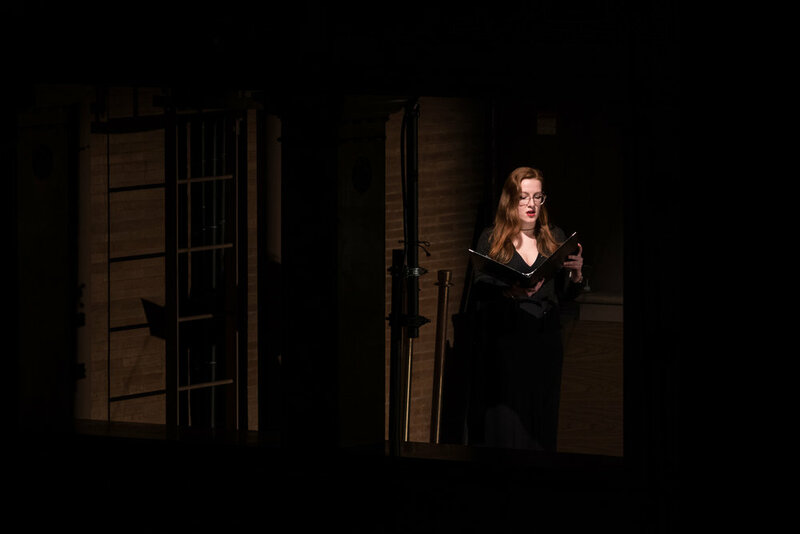 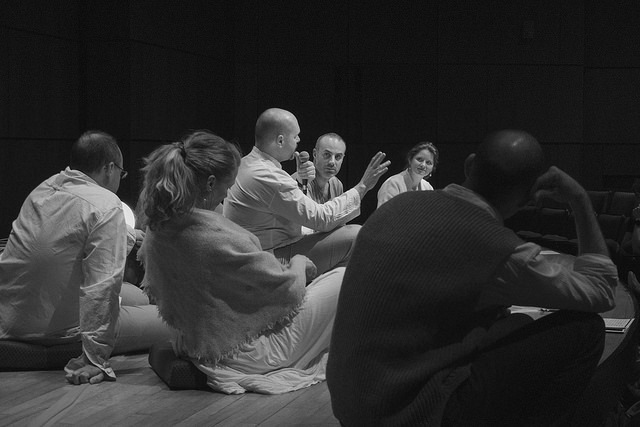 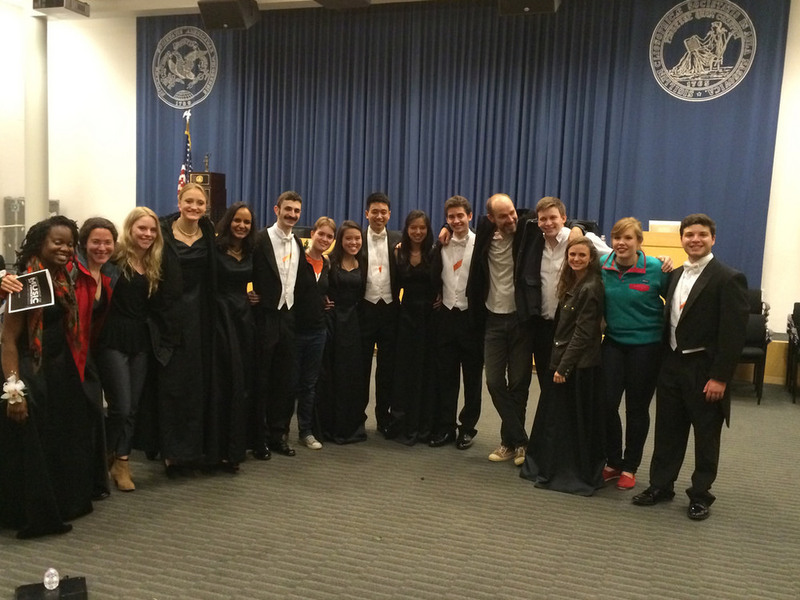 On February 19 and 20, Theatre of Voices gave a workshop performance and a masterclass. 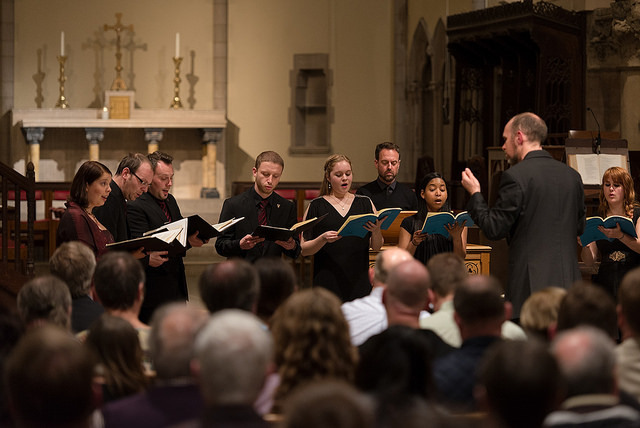 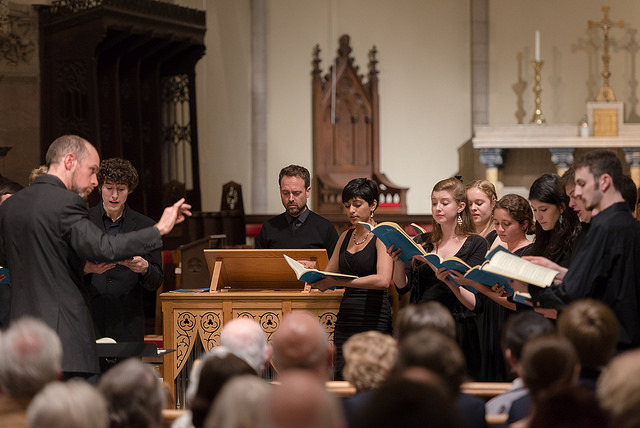 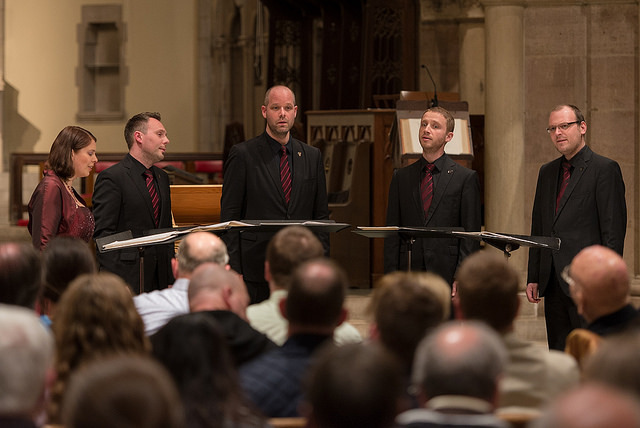 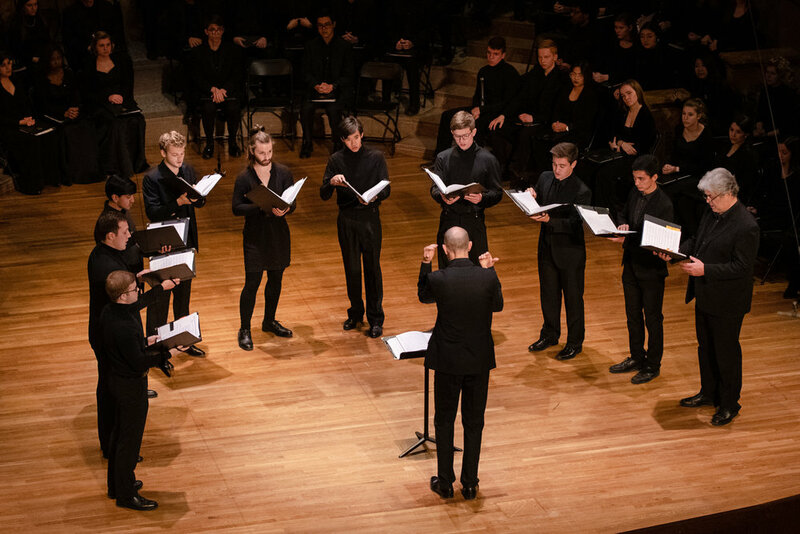 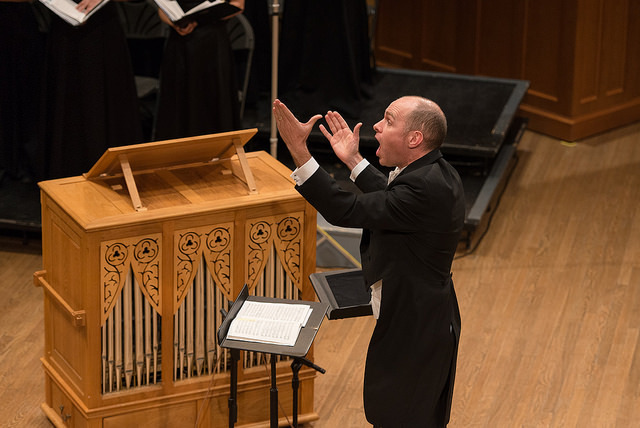 On September 18, the Glee Club welcomed Schola Cantorum of Oxford University as the 2014/15 season opener for the Glee Club Presents series. 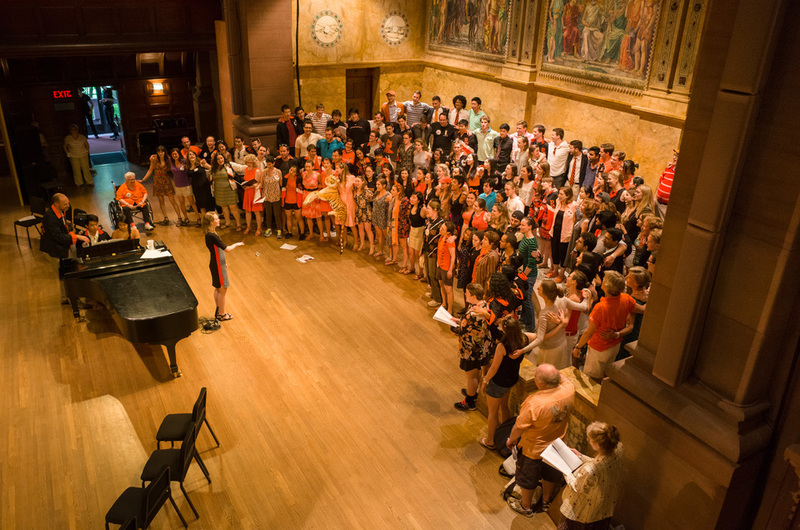 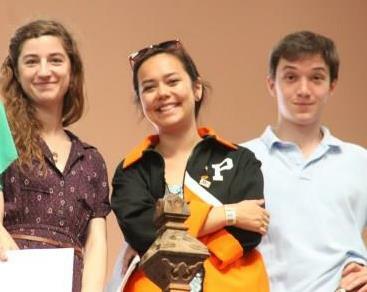 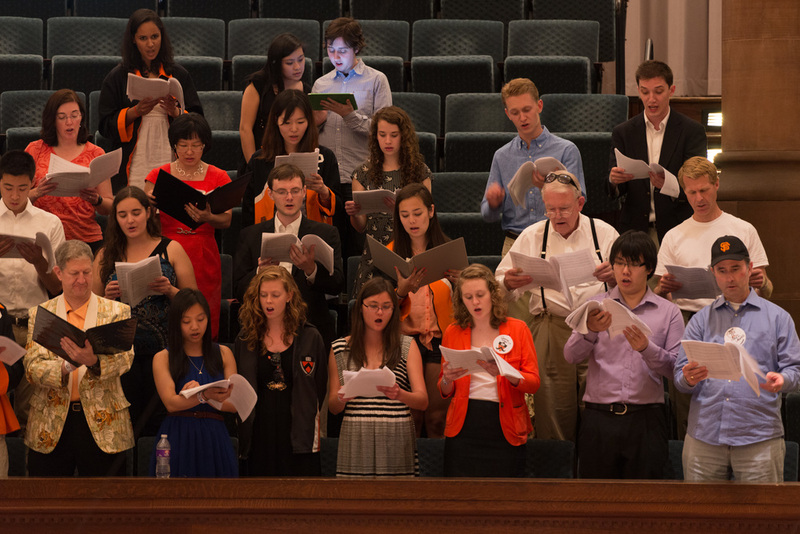 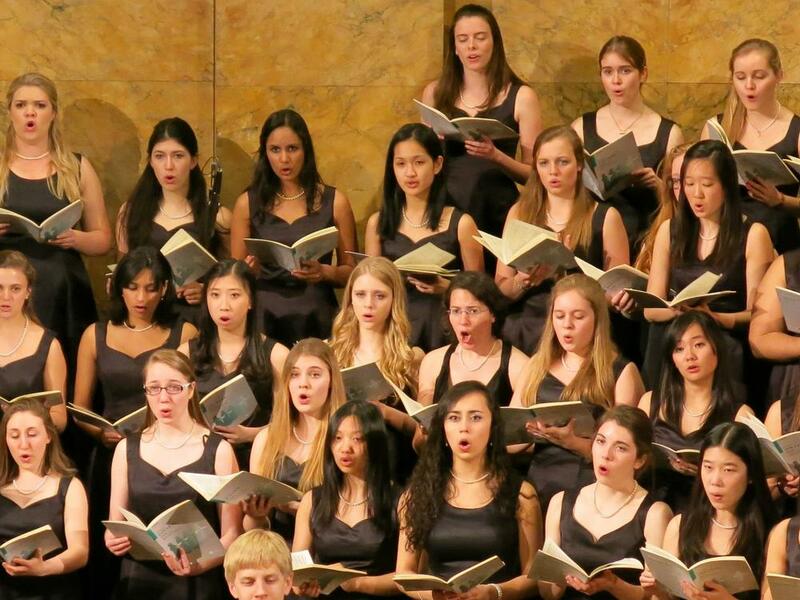 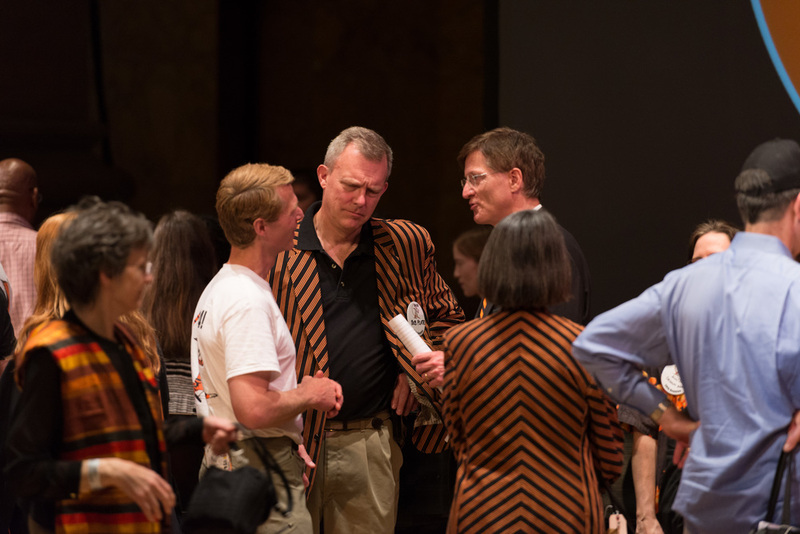 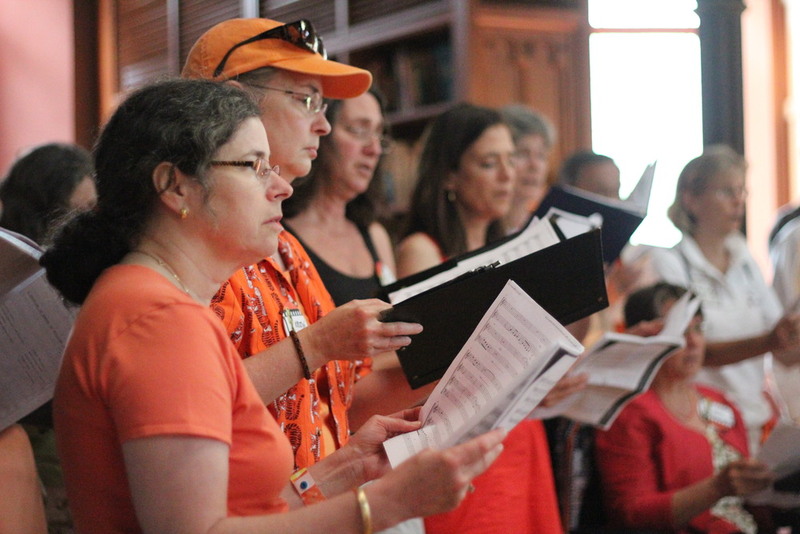 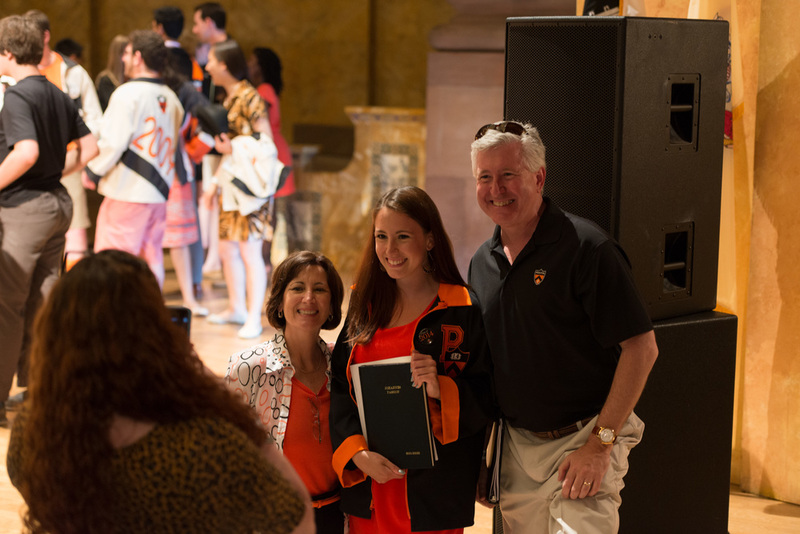 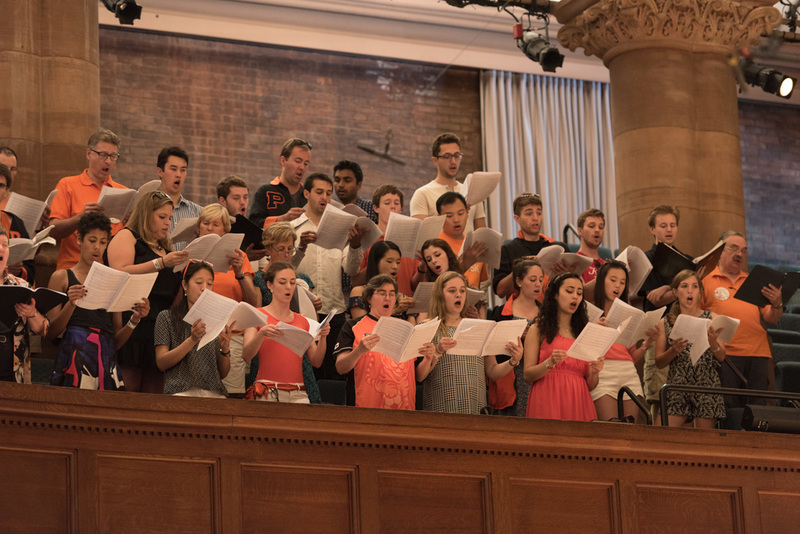 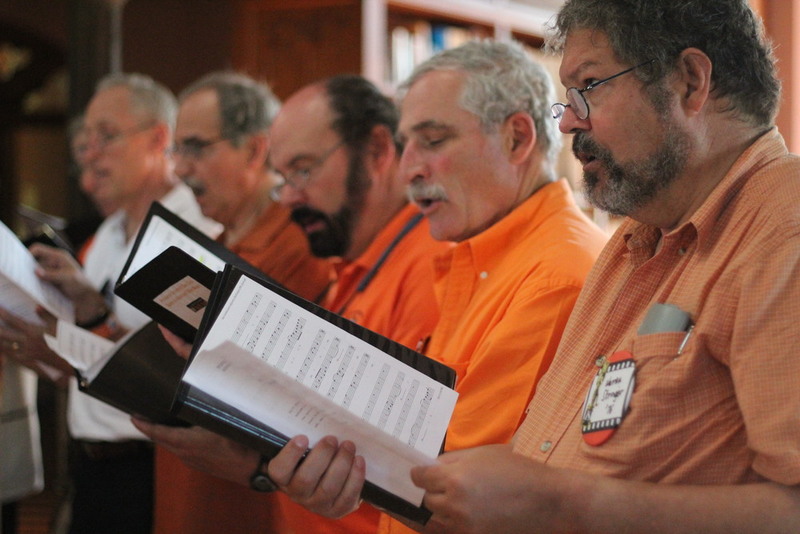 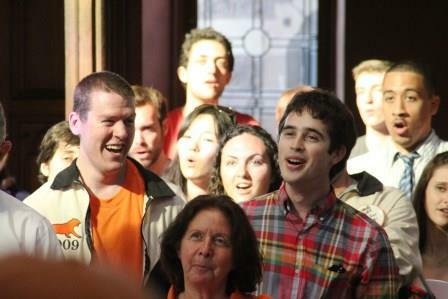 On May 30, past and present Glee Club members met for the annual singing of Spem in Alium. 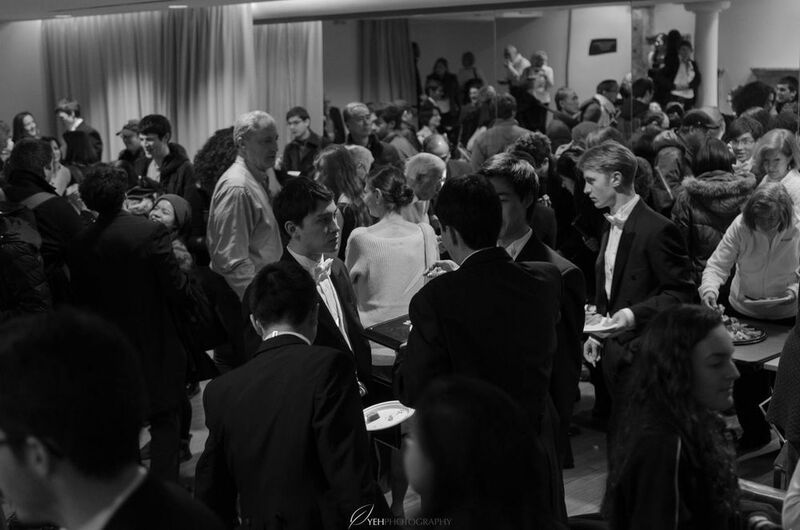 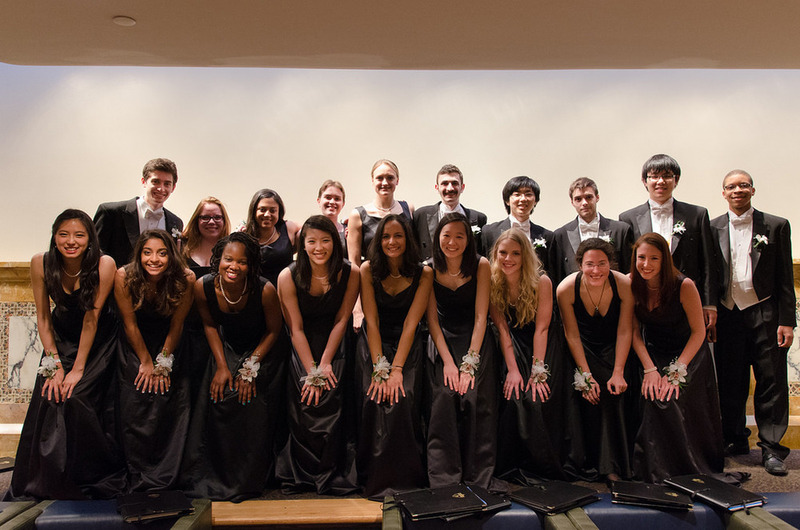 On April 18 we performed for the audience in Richardson Auditorium and also live streamed the concert. 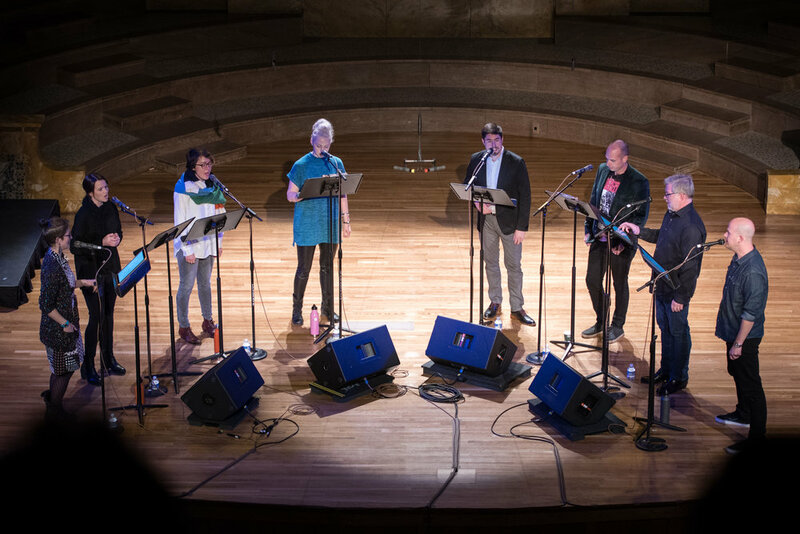 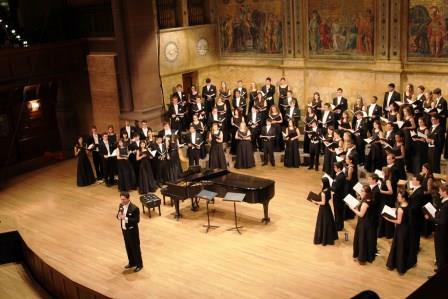 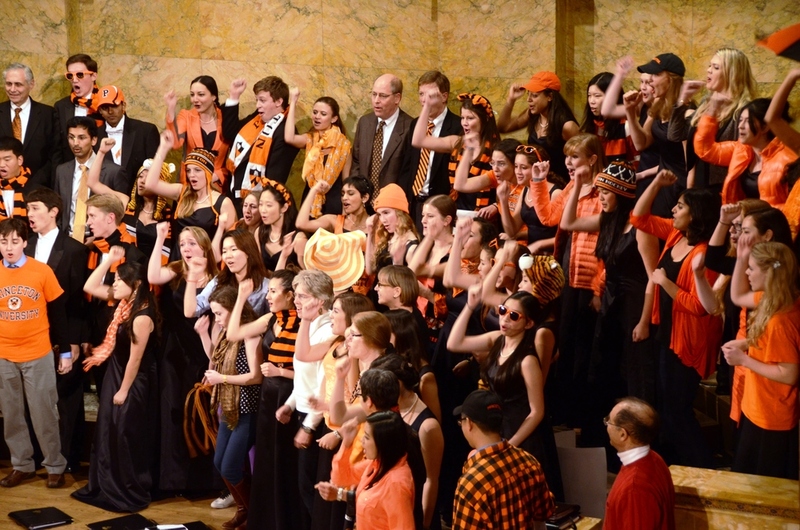 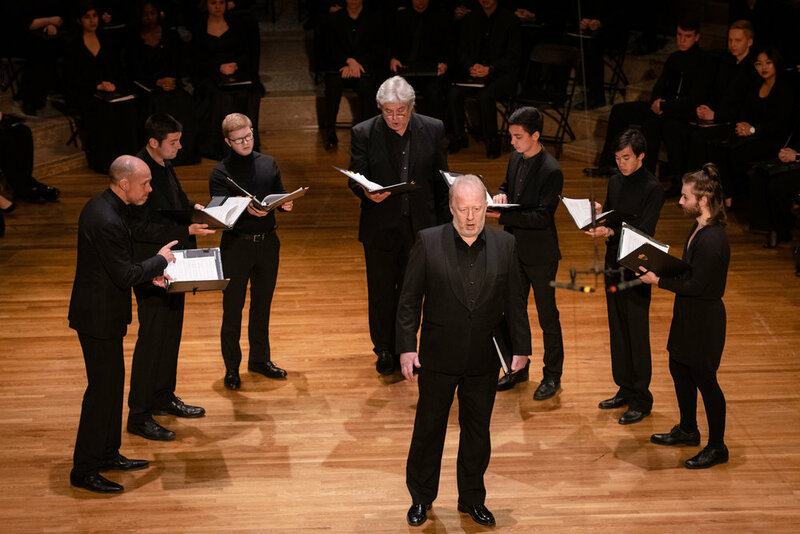 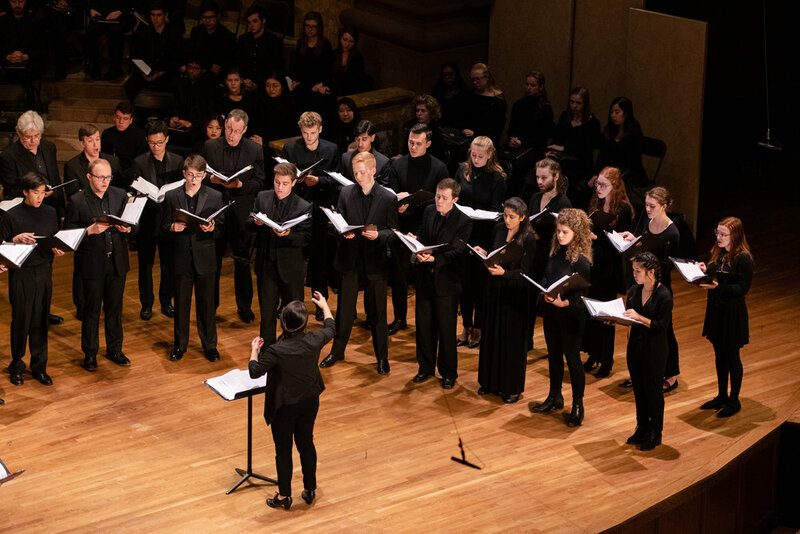 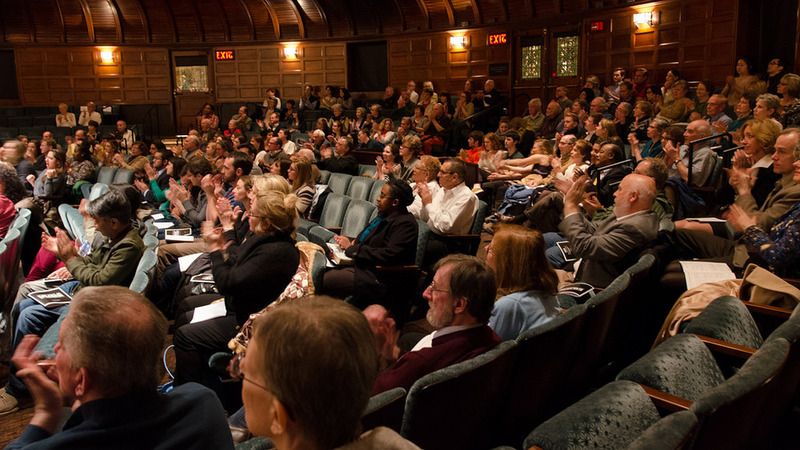 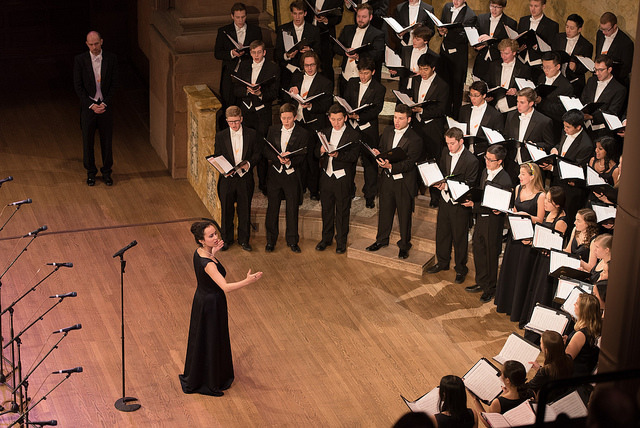 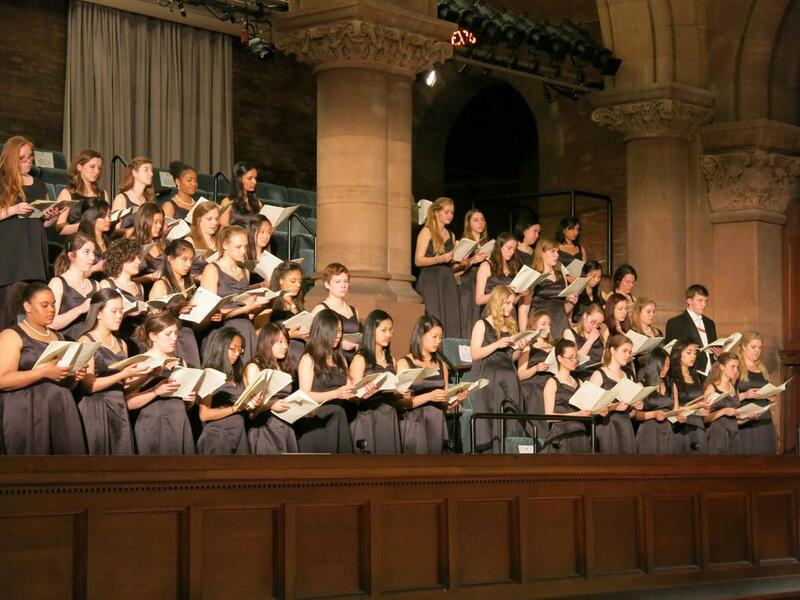 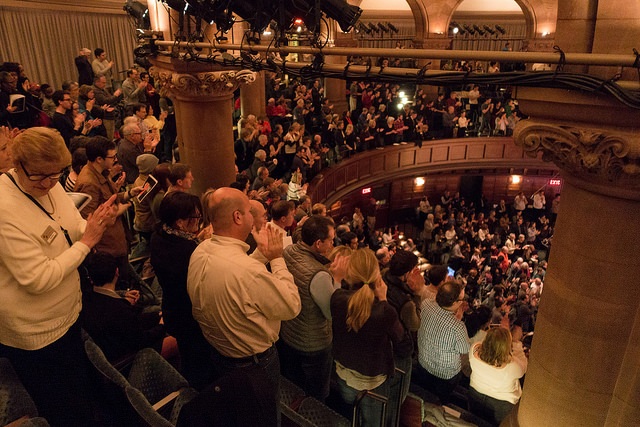 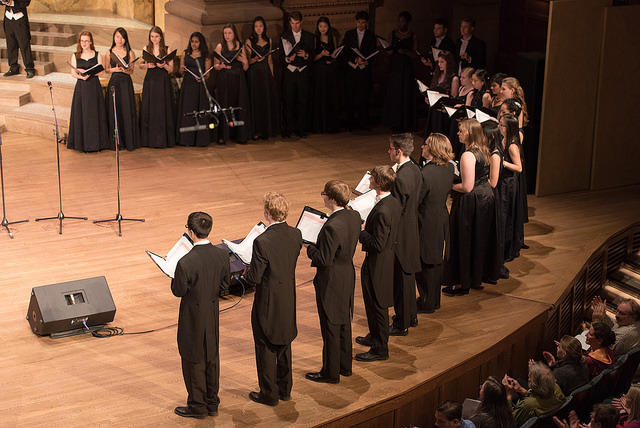 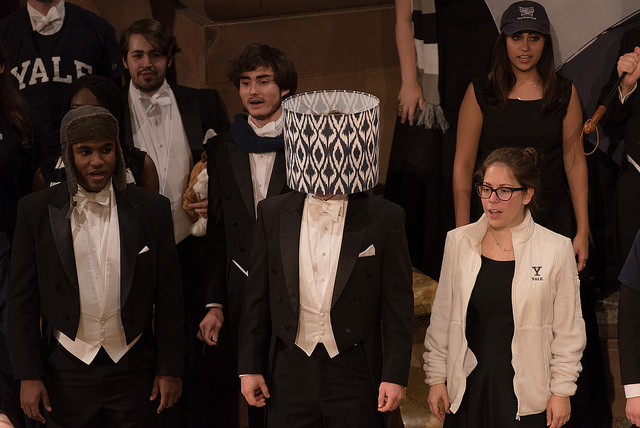 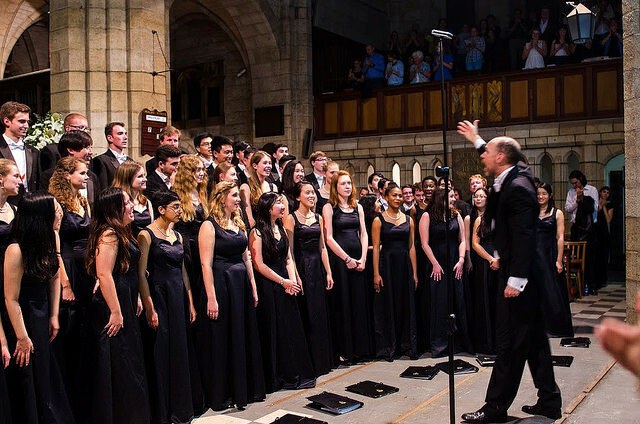 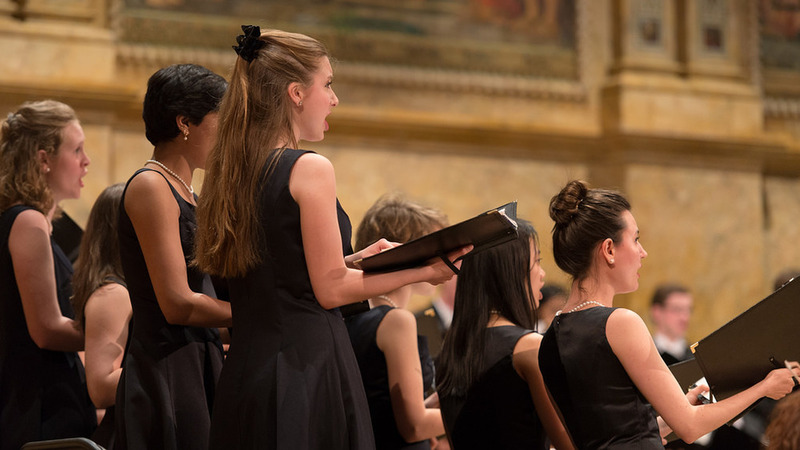 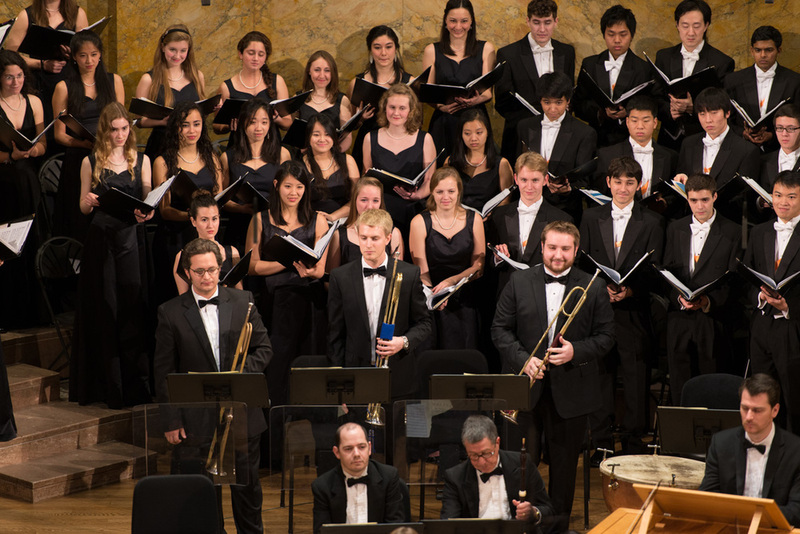 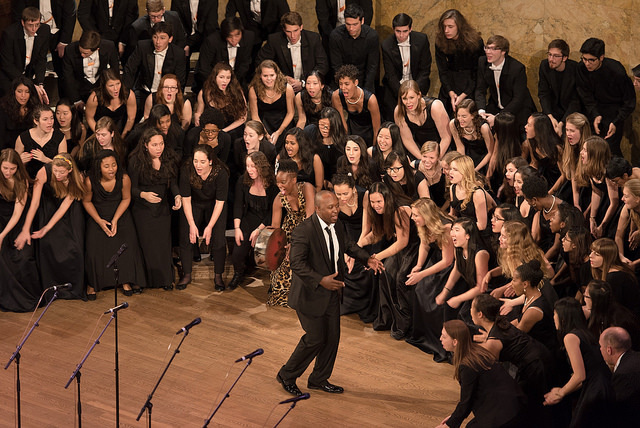 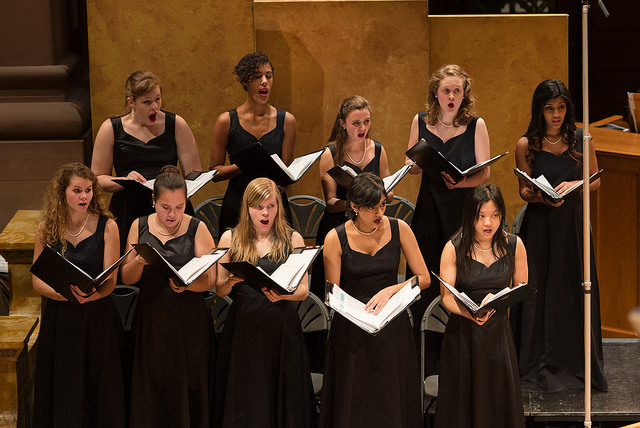 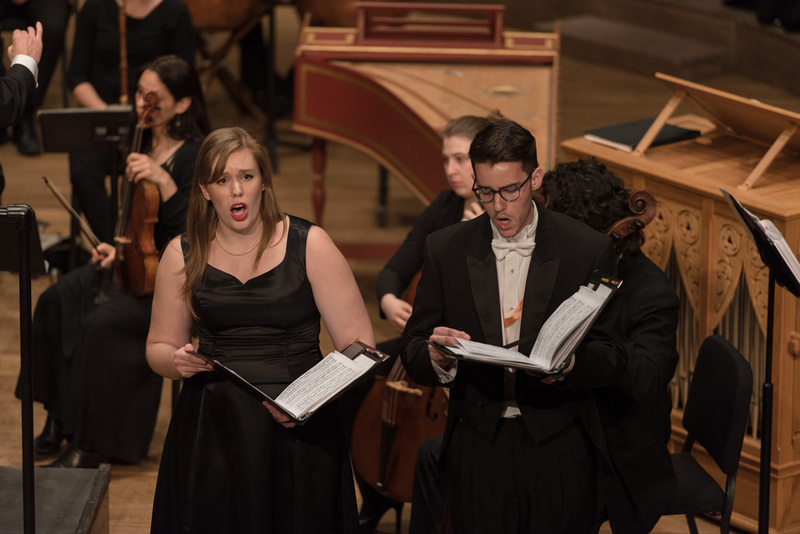 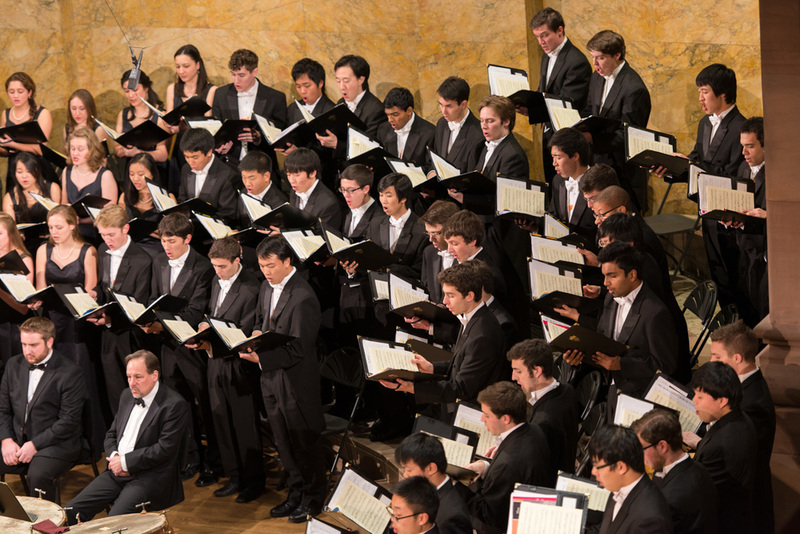 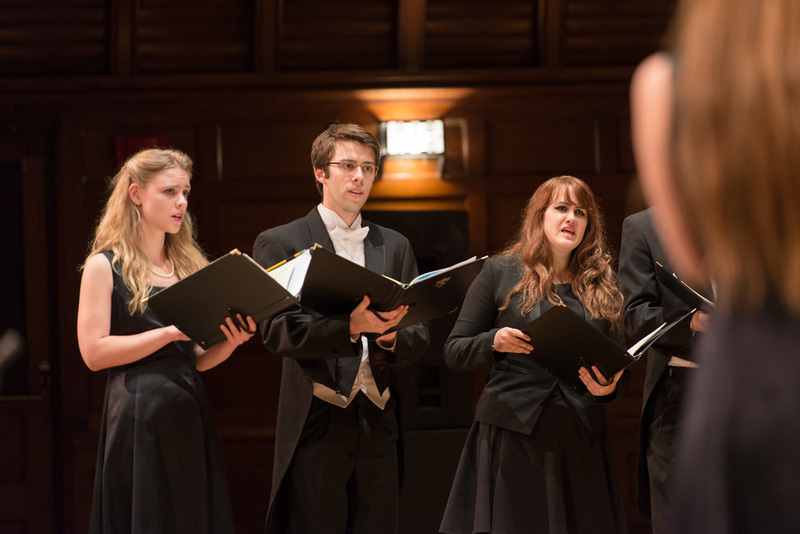 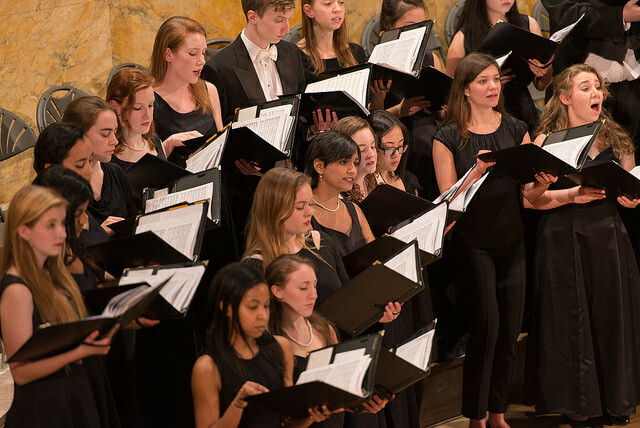 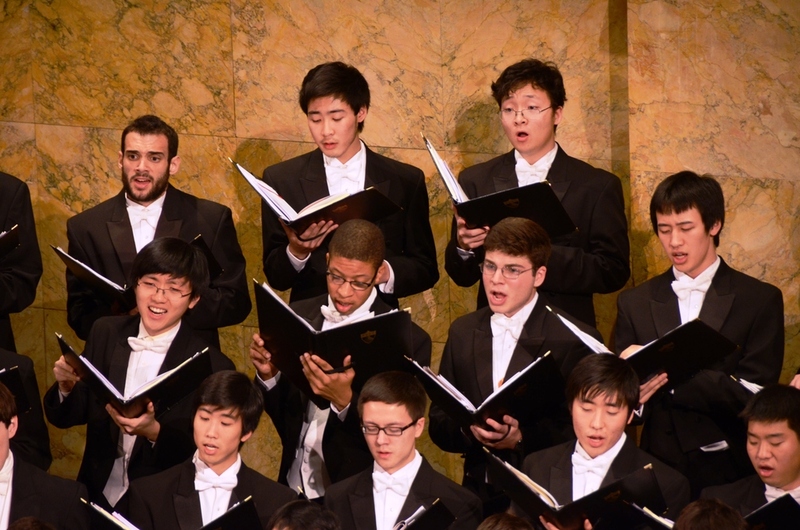 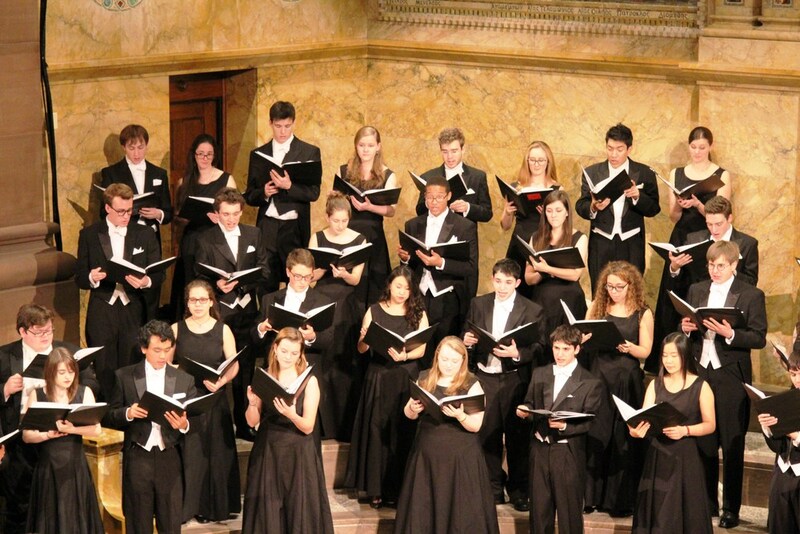 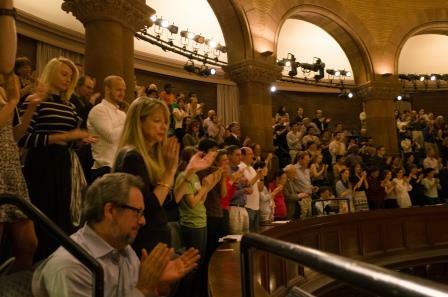 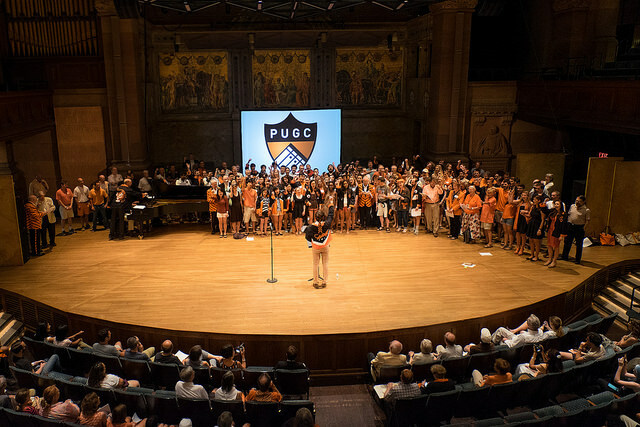 On April 8, was the inaugural concert of The Glee Club Presents. 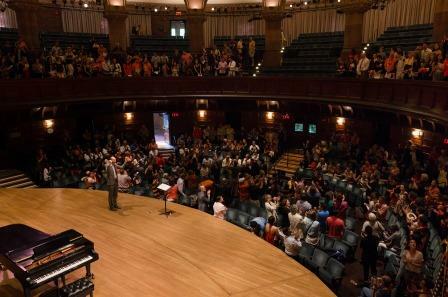 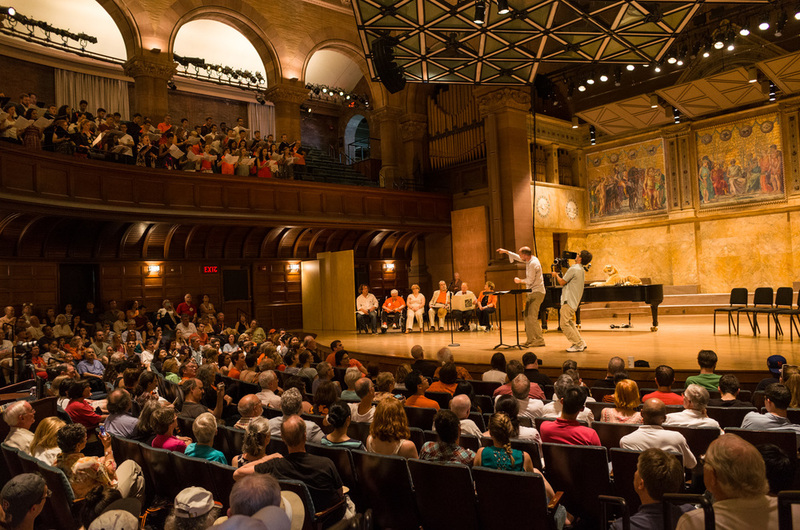 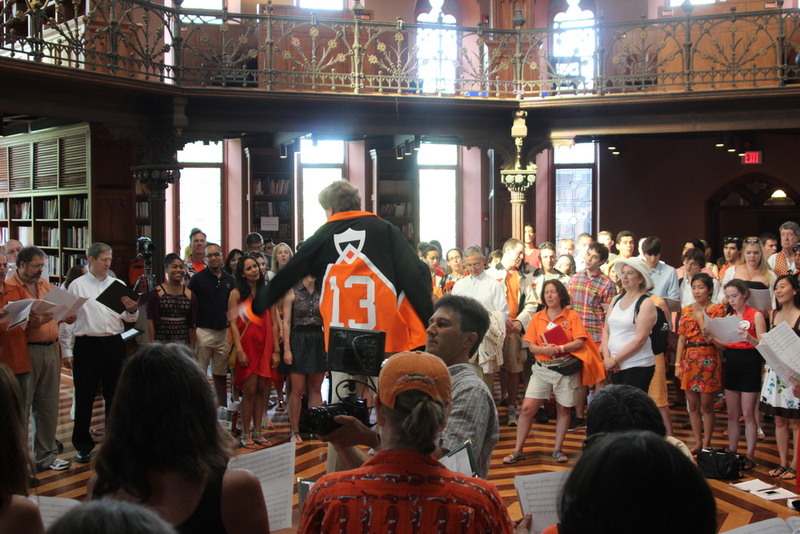 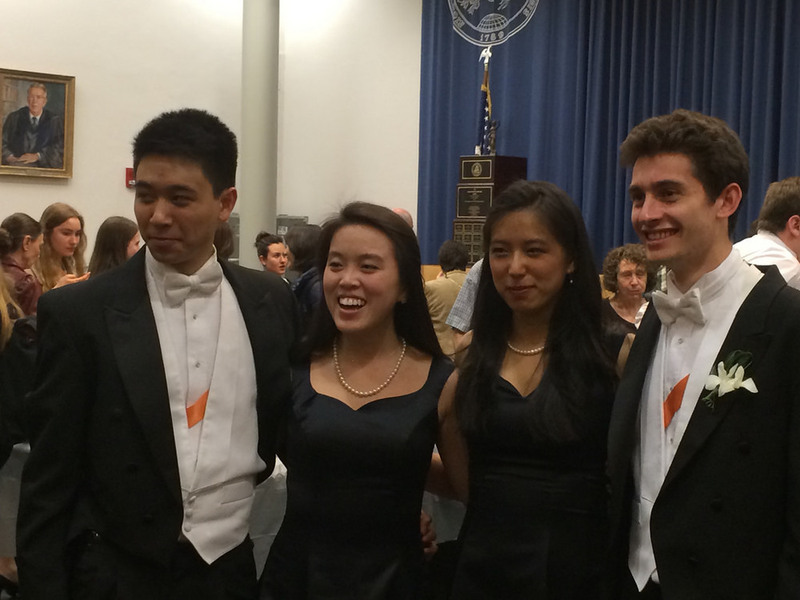 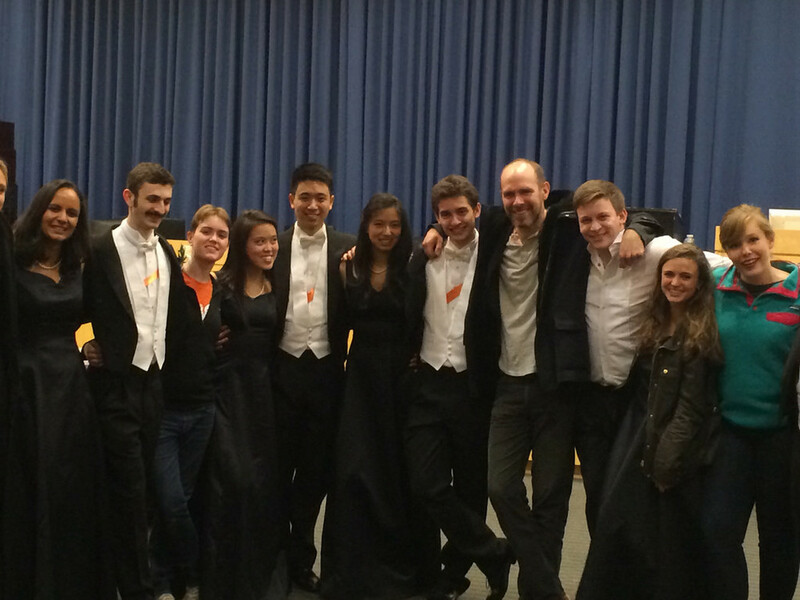 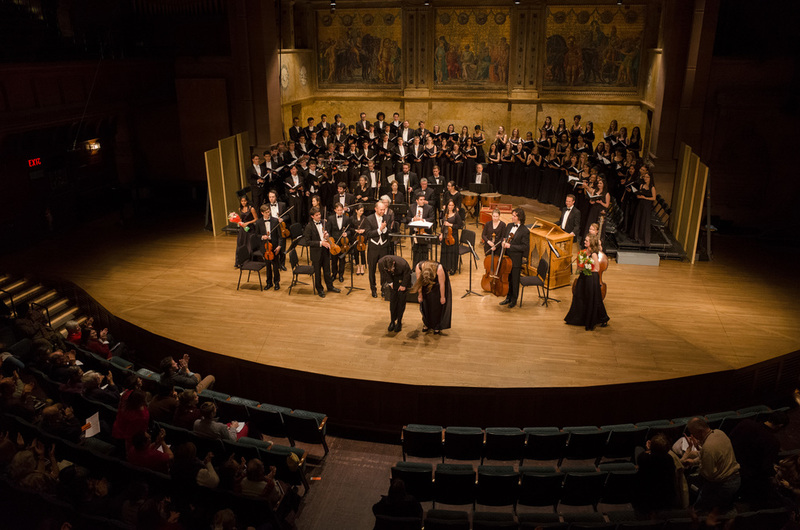 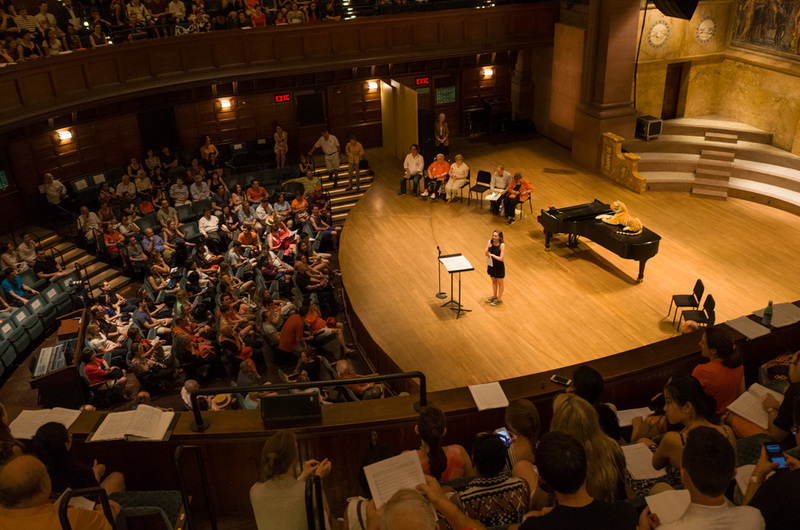 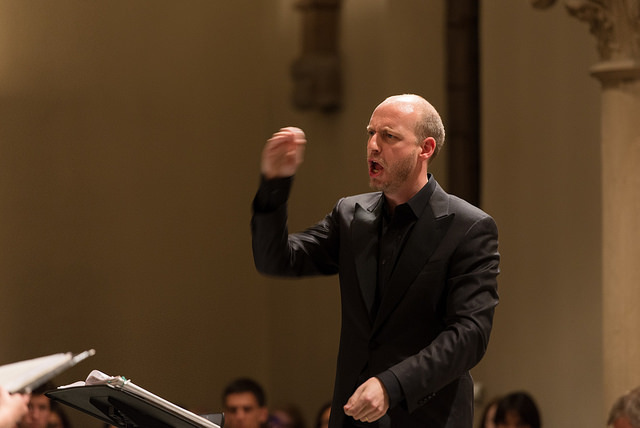 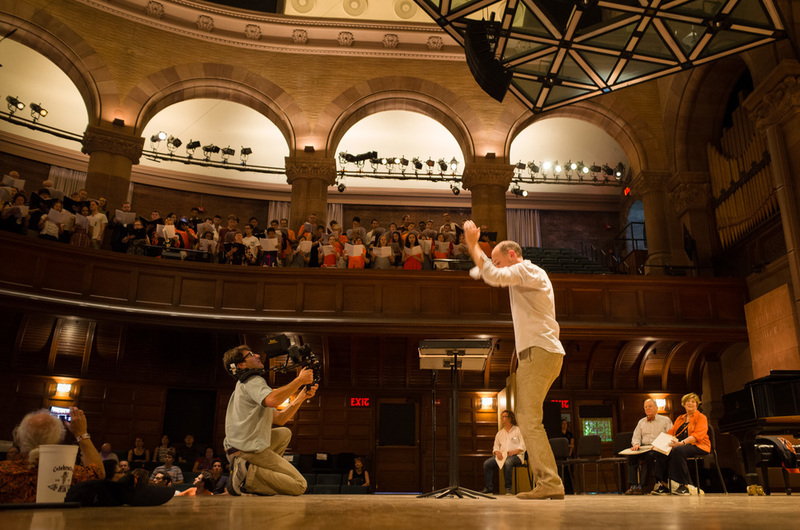 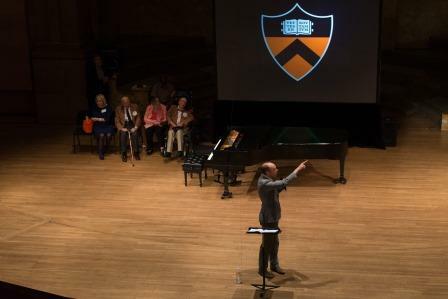 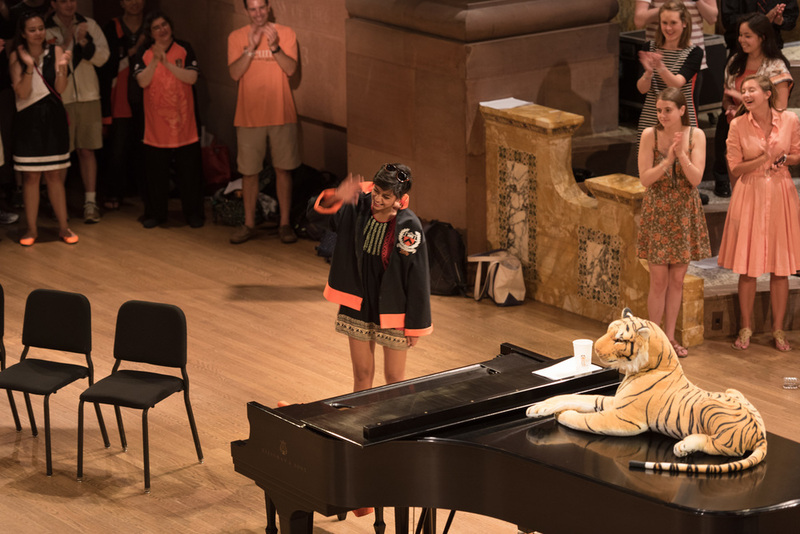 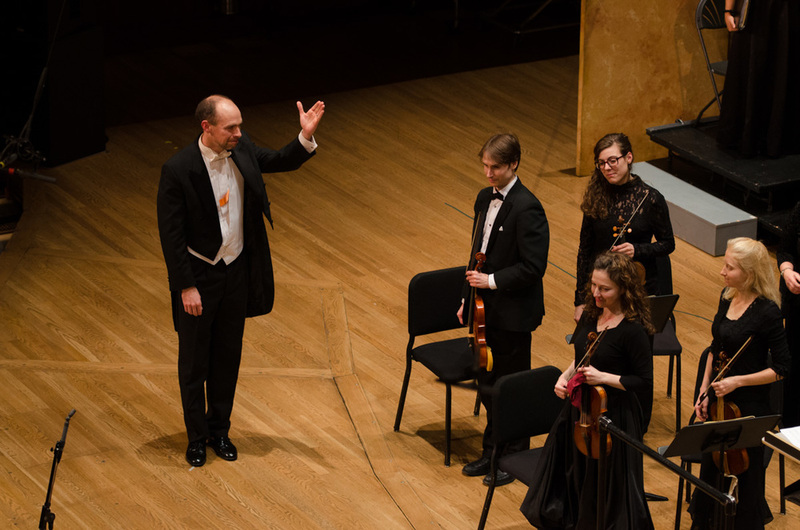 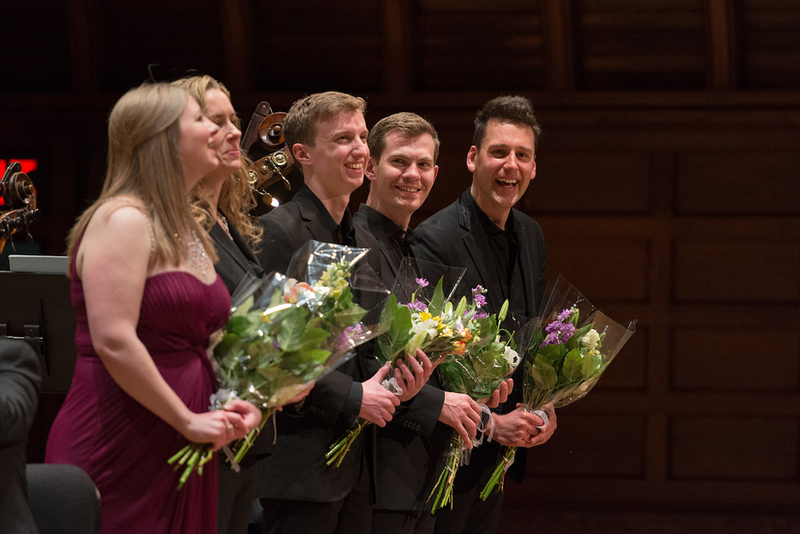 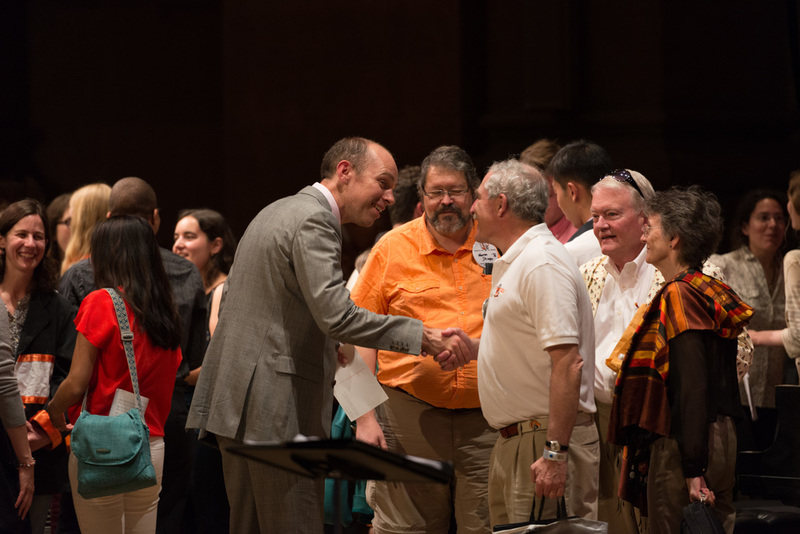 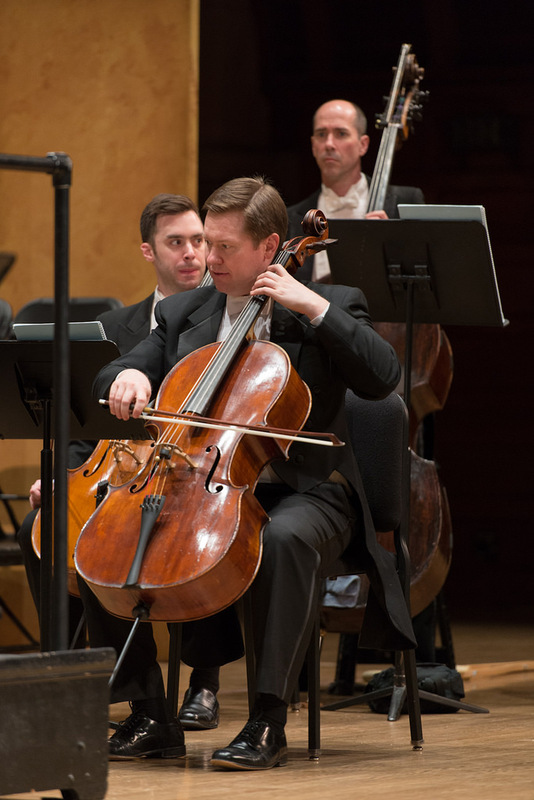 We had the honor of welcoming the ensemble Calmus to Princeton. 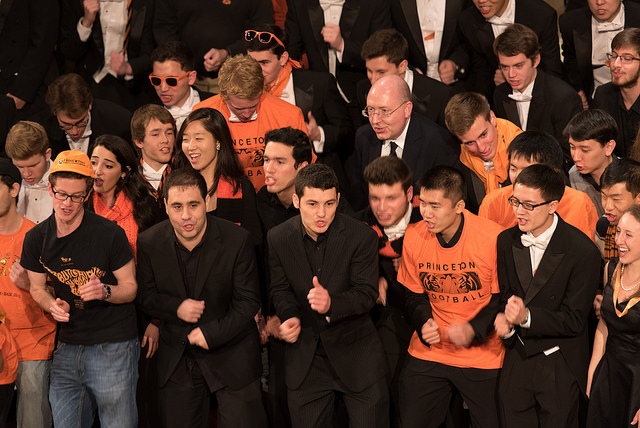 The Glee Club presented the repertoire from their recent tour to Europe in Richardson Auditorium on February 28. 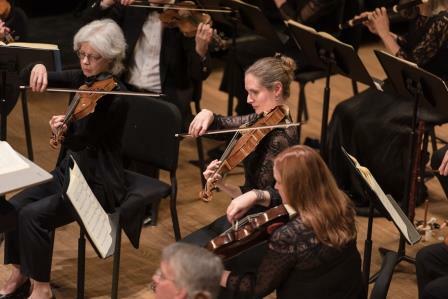 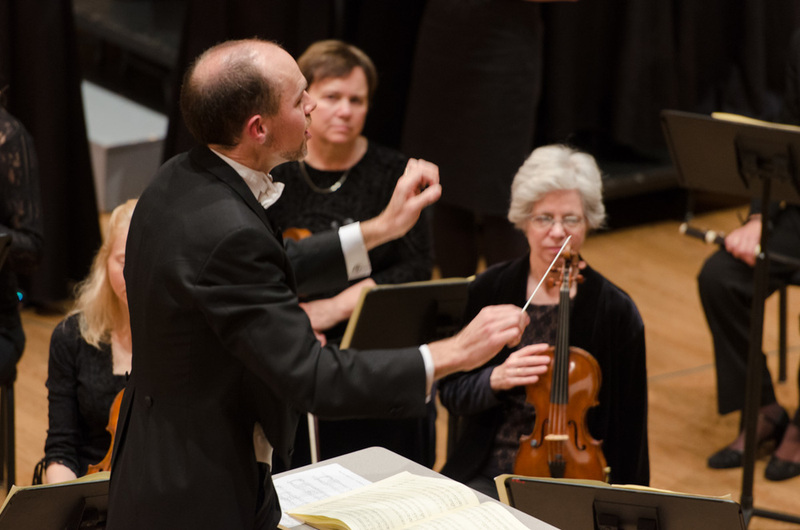 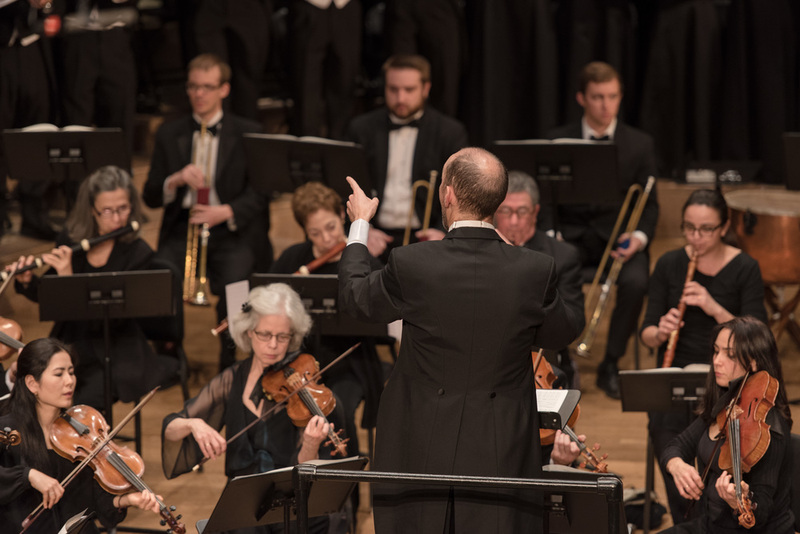 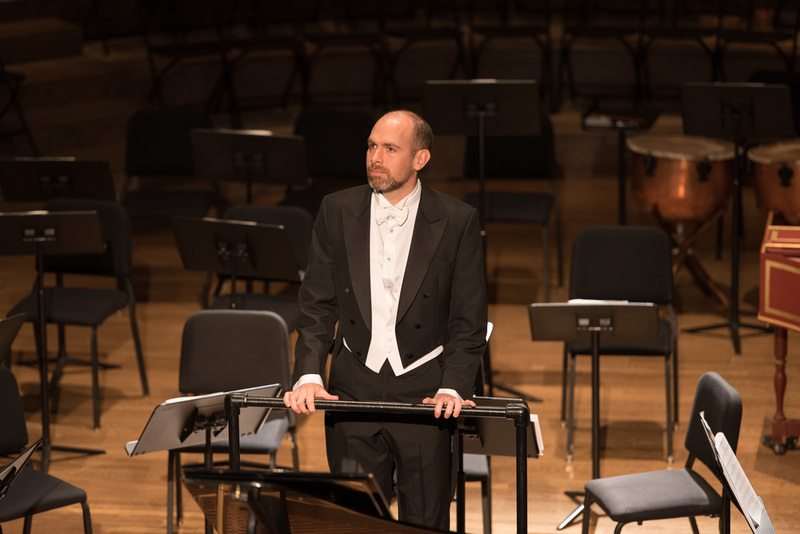 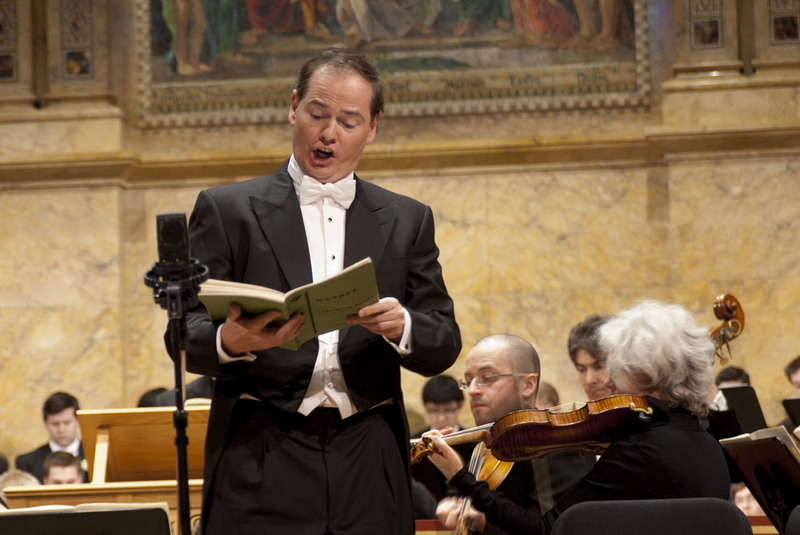 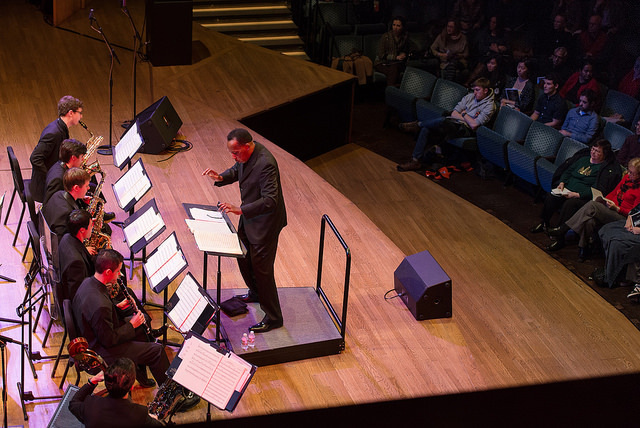 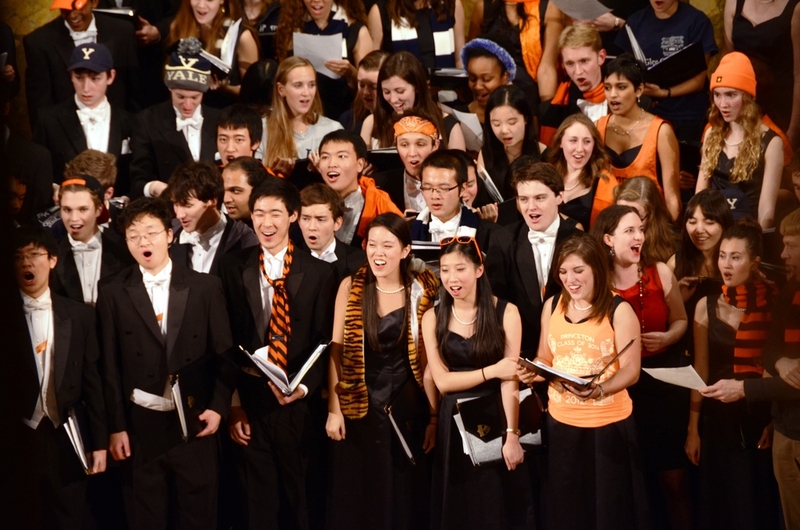 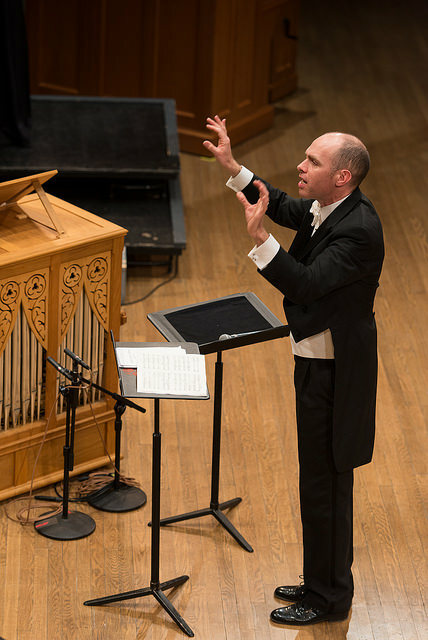 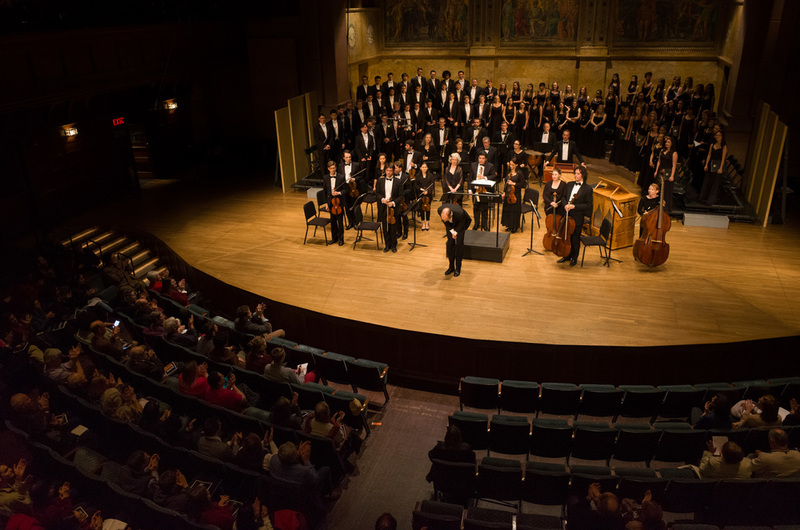 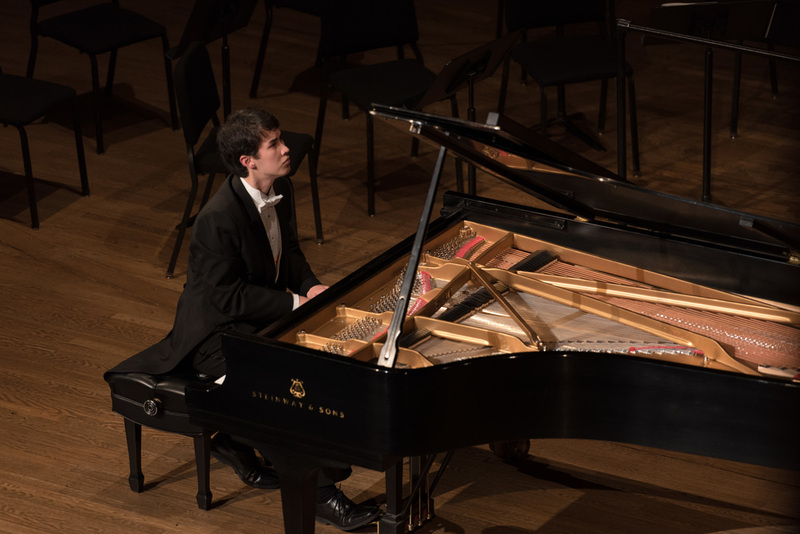 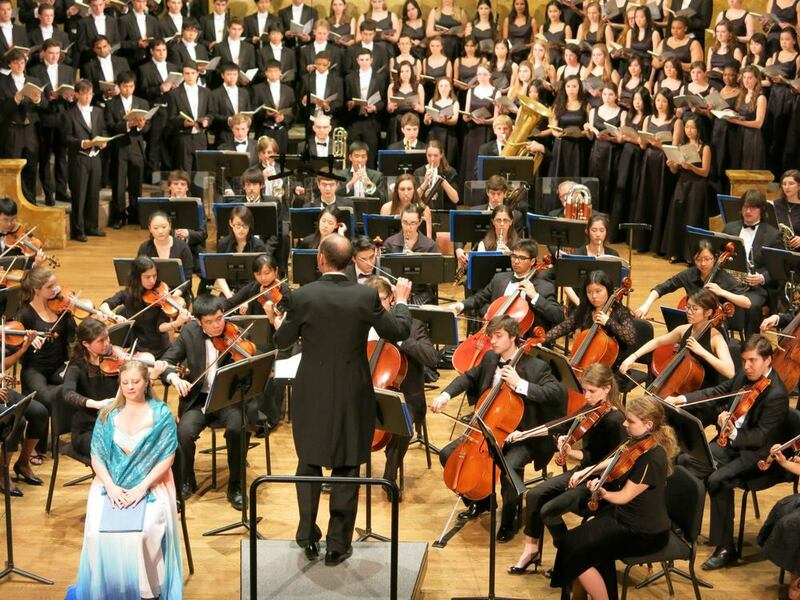 The traditional Holiday Concert was held on December 8 in Richardson Auditorium. 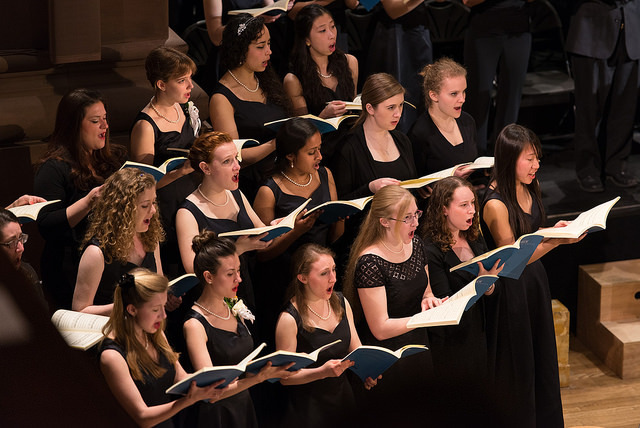 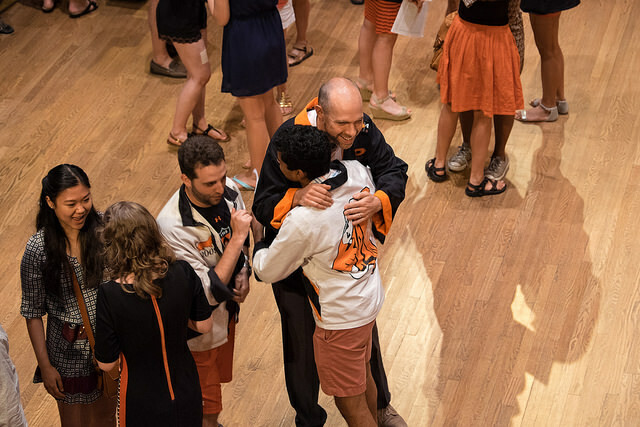 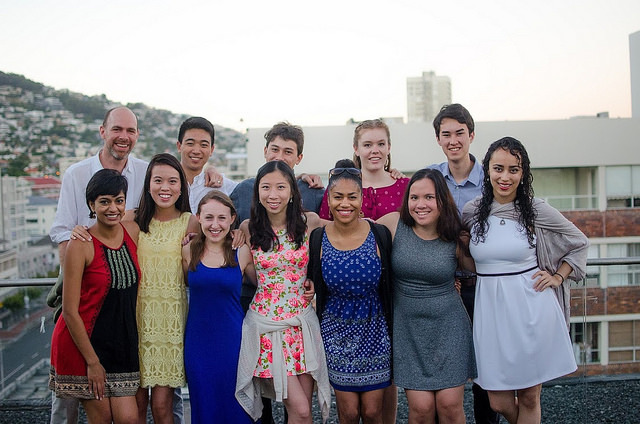 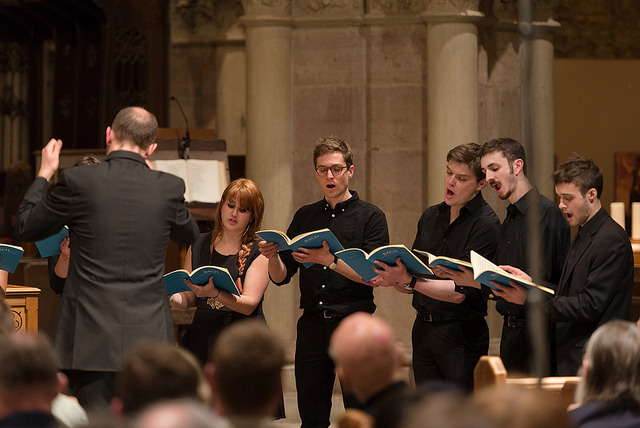 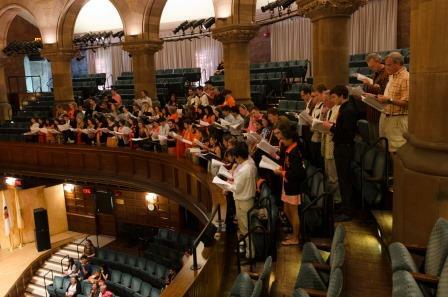 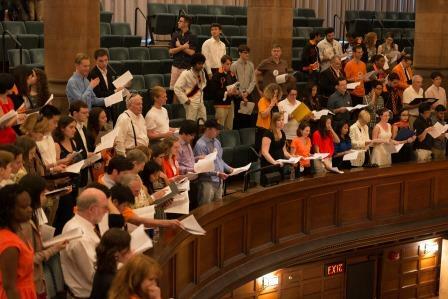 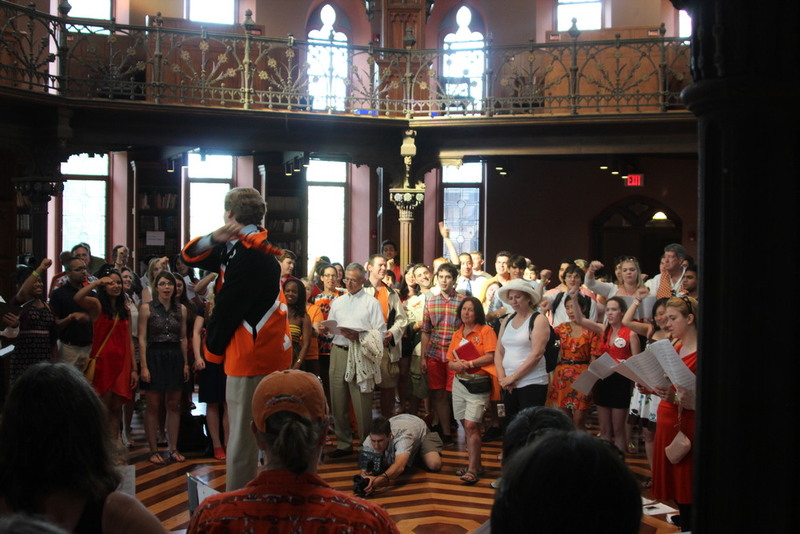 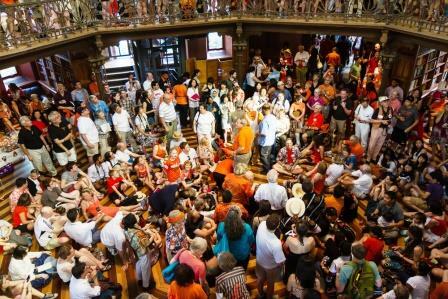 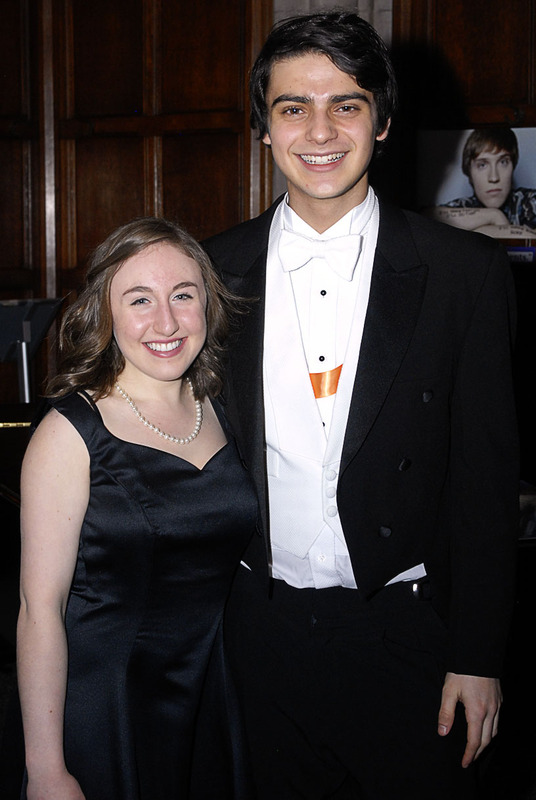 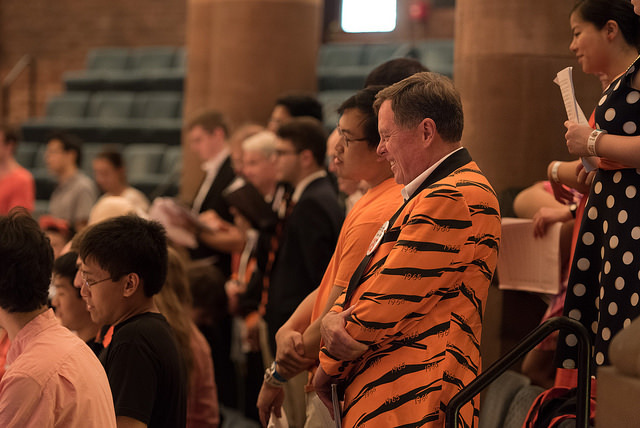 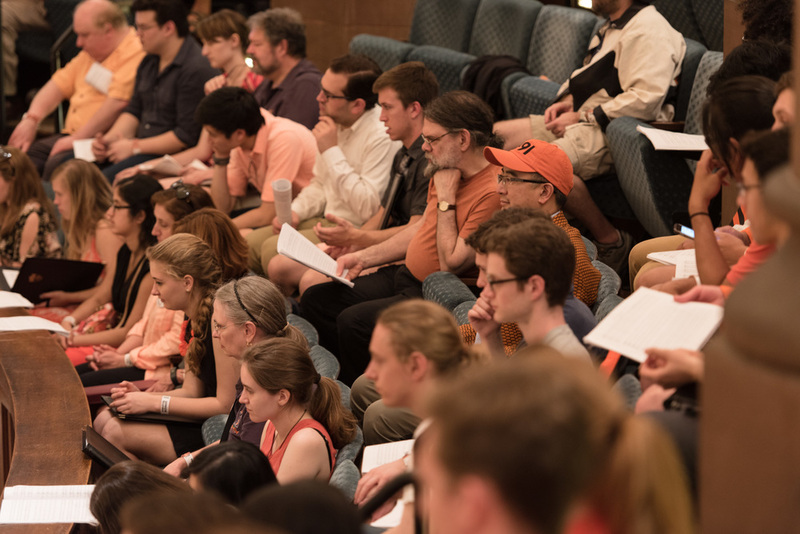 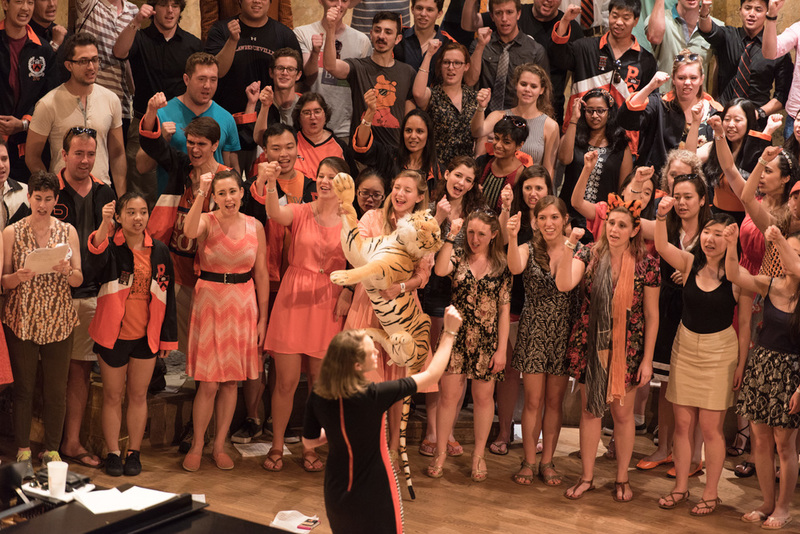 On May 31, past and present Glee Club members met for the annual singing of Spem in Alium. 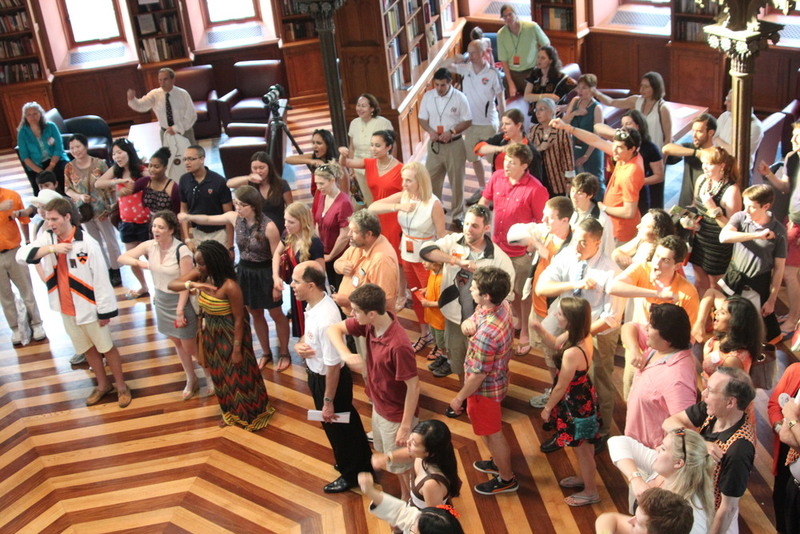 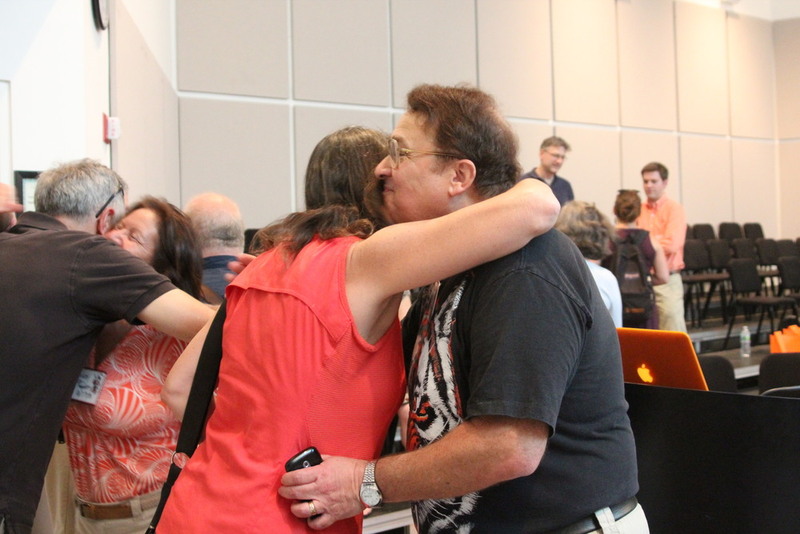 On May 30, Glee Club alumni met for the Bill Trego Reunion Rehearsal. 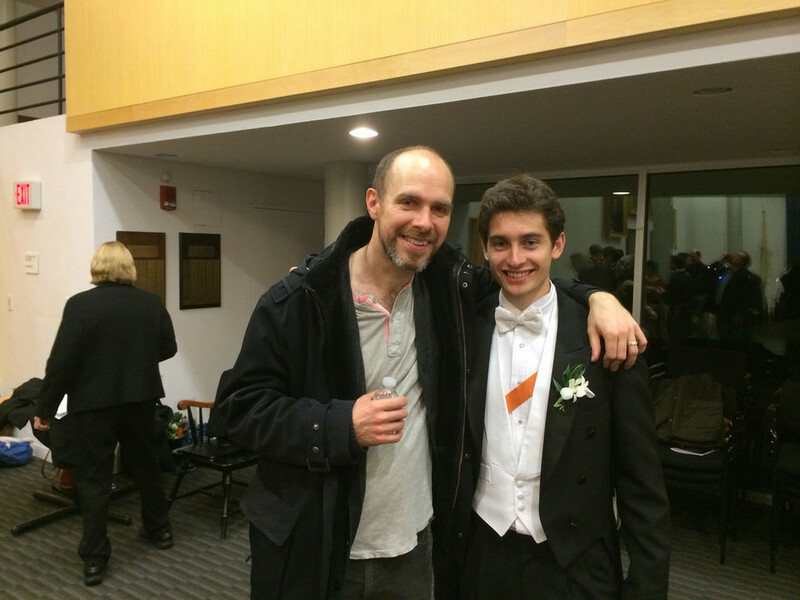 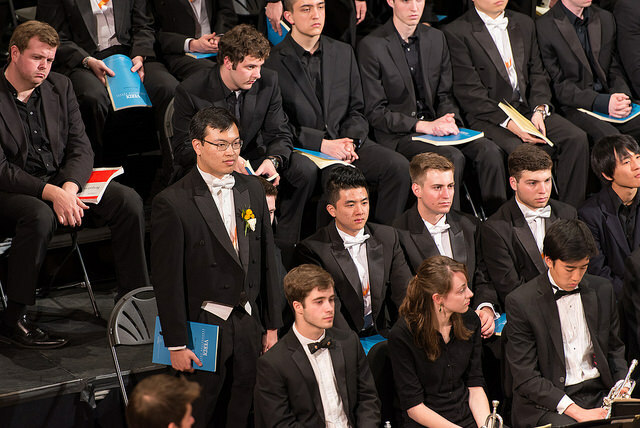 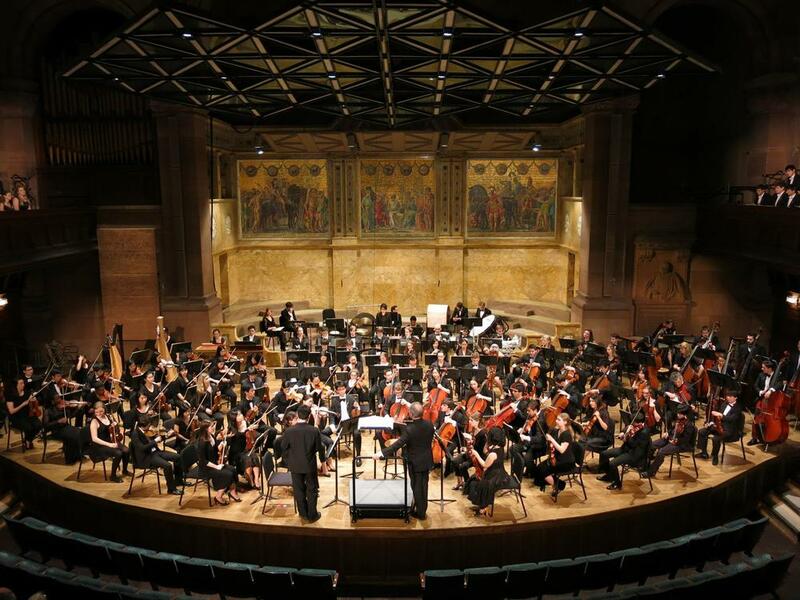 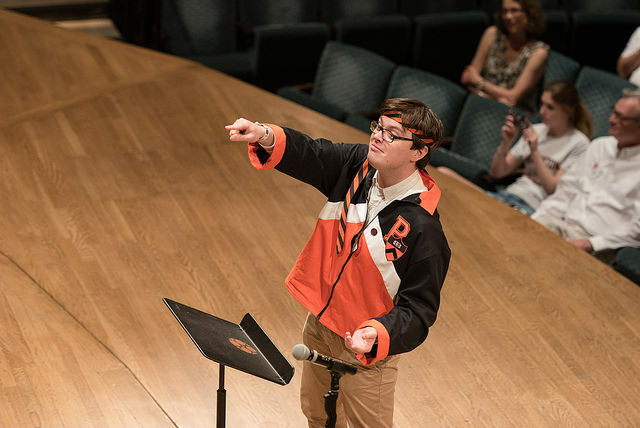 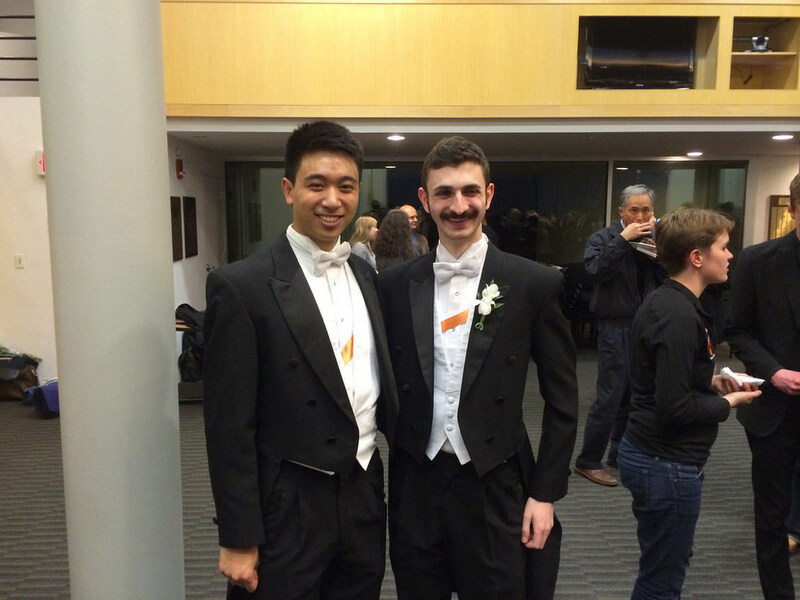 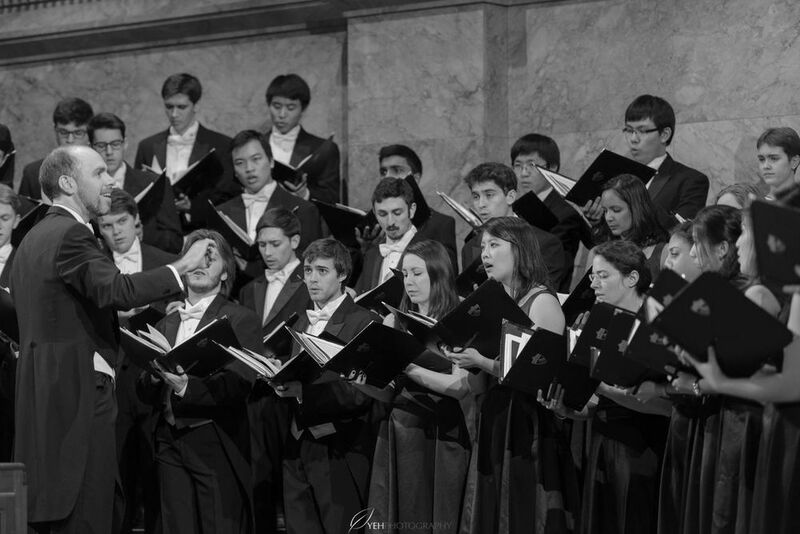 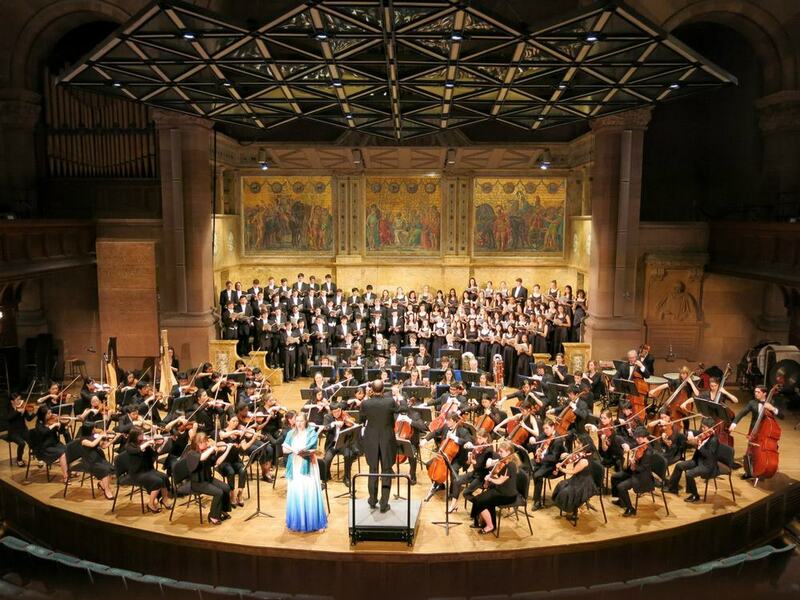 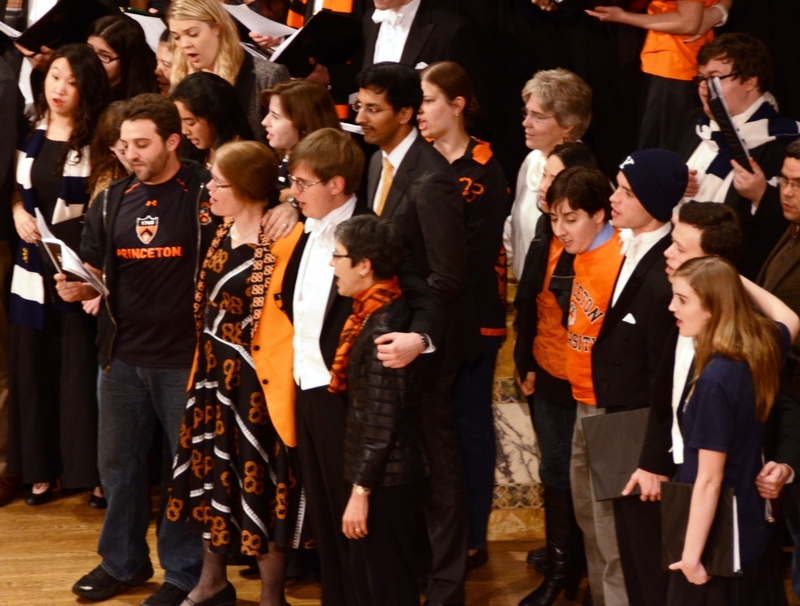 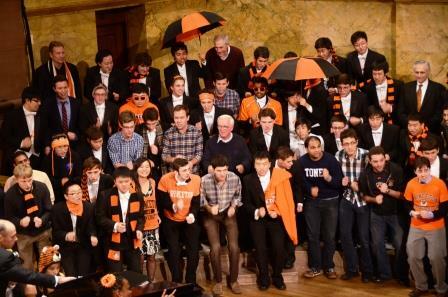 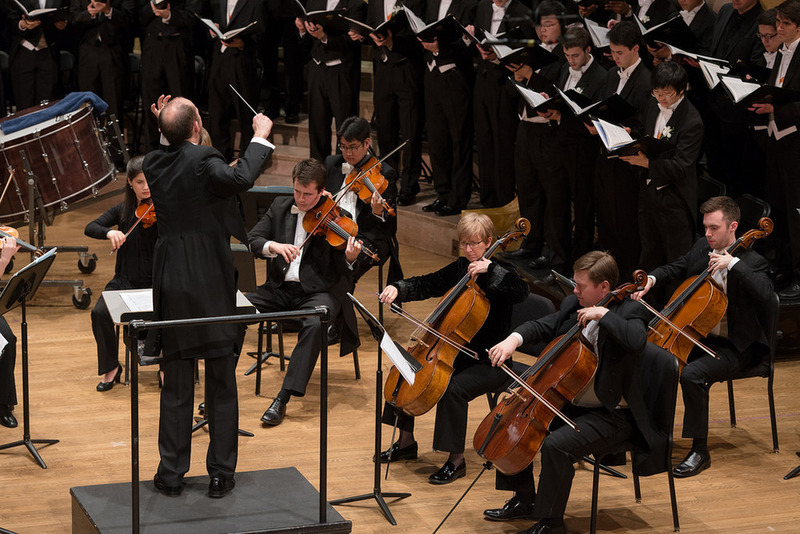 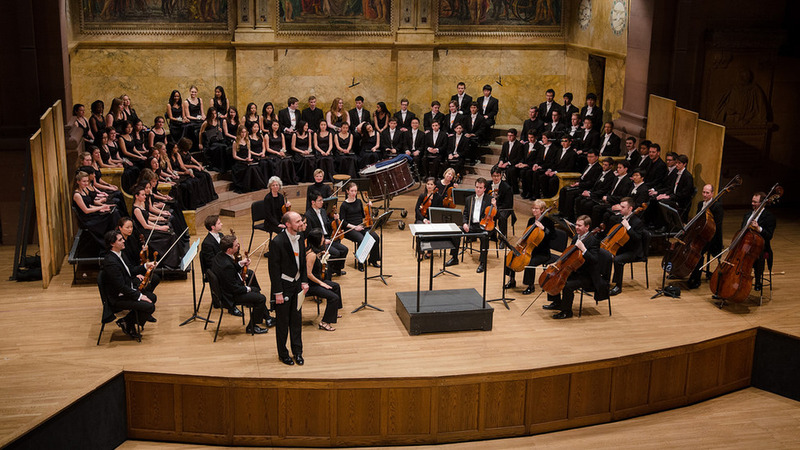 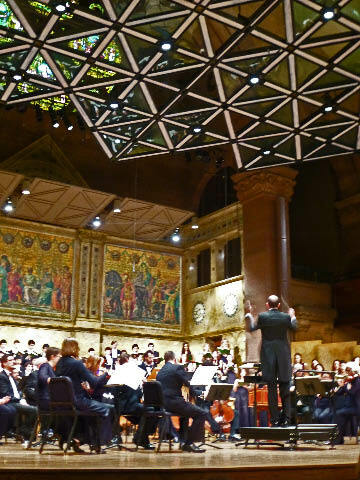 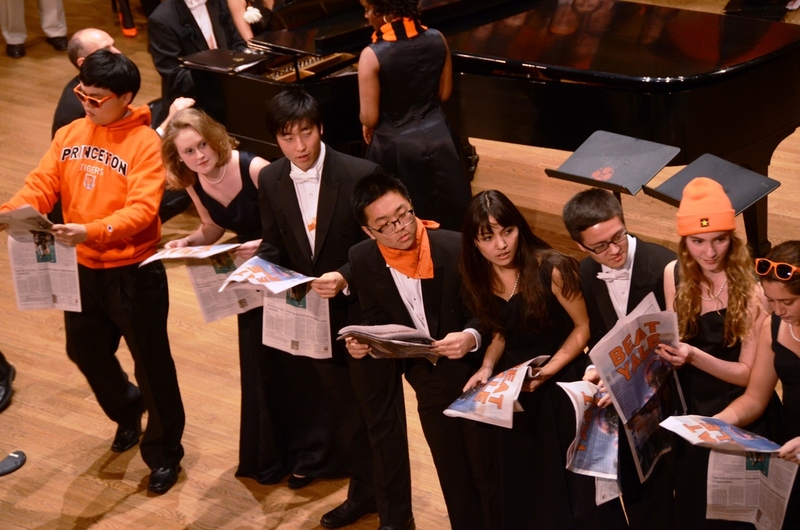 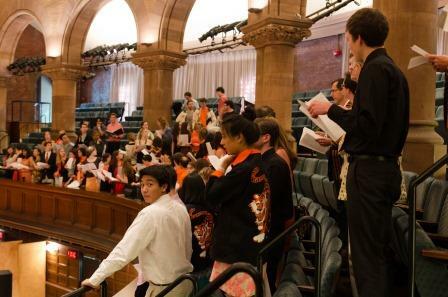 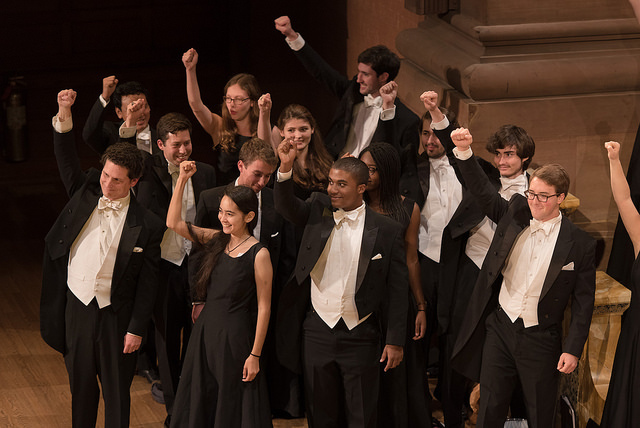 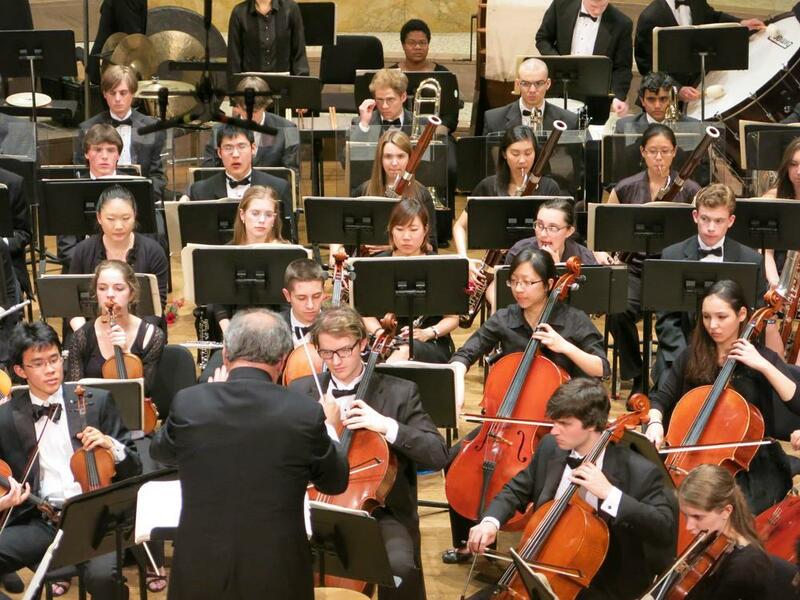 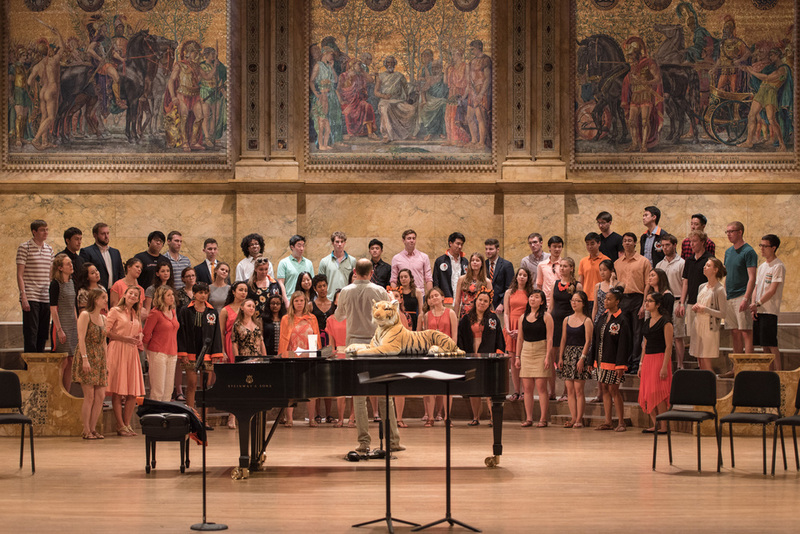 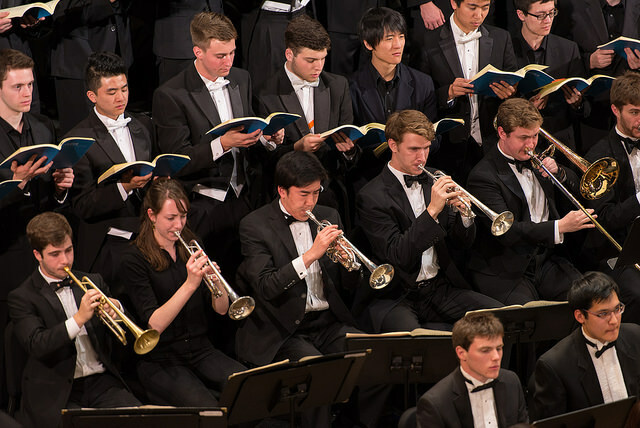 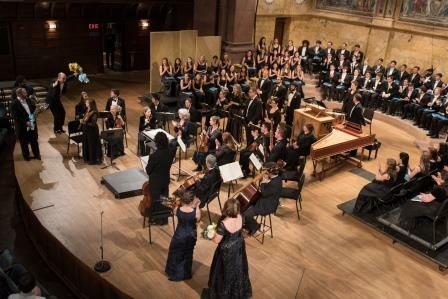 On April 26 and 27, the Glee Club had the honor to perform together with the Princeton University Orchestra. 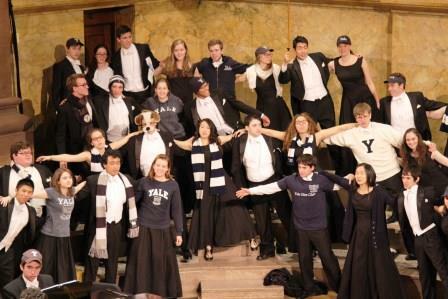 This is a selection of photos from the Walter L. Nollner Memorial Concert rom March 3, 2013. 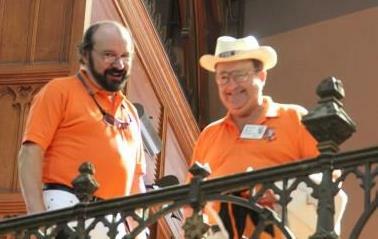 We would like to thank everyone who has sent us their pictures.